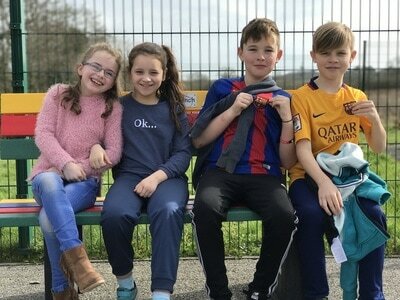 A few photographs from the day the Buddy Benches were installed. 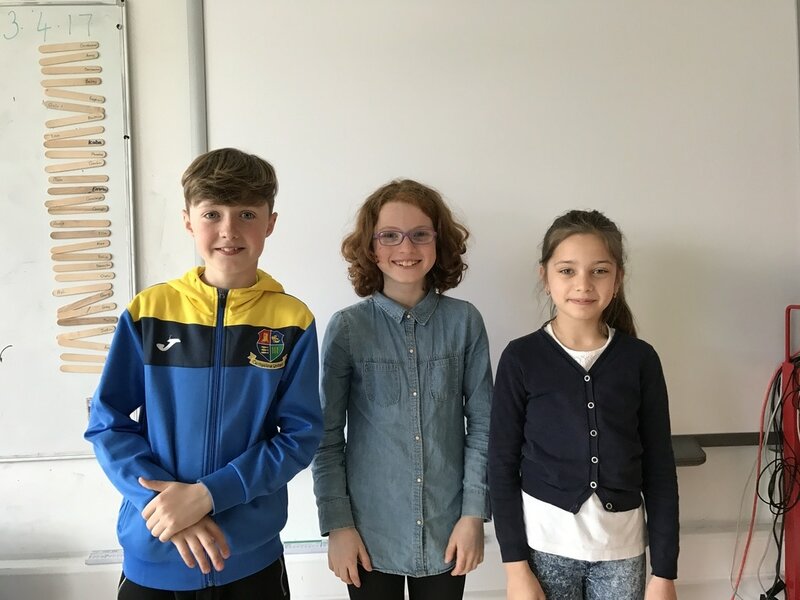 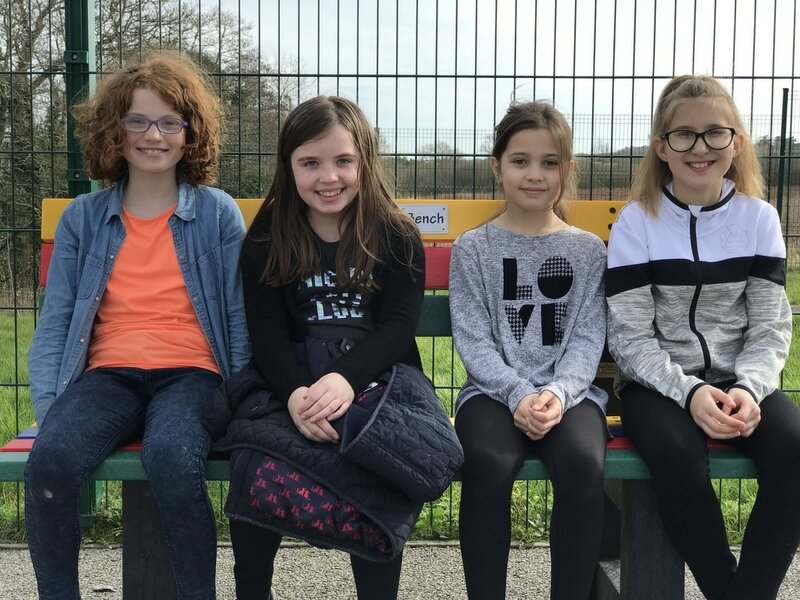 Congratulations to the wonderful children of 4th Class A who represented us in the Public Speaking Competition this year. 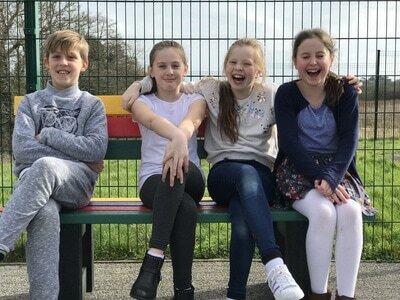 Below you will find the highlights video. 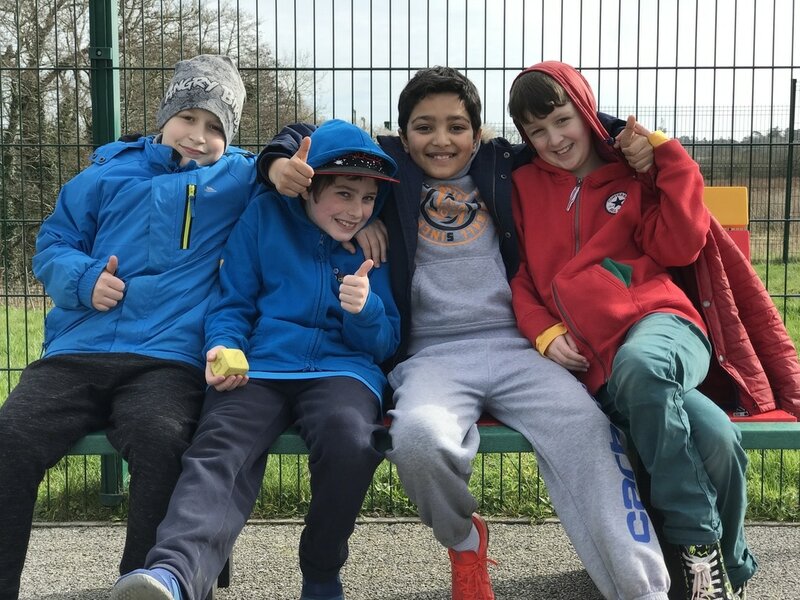 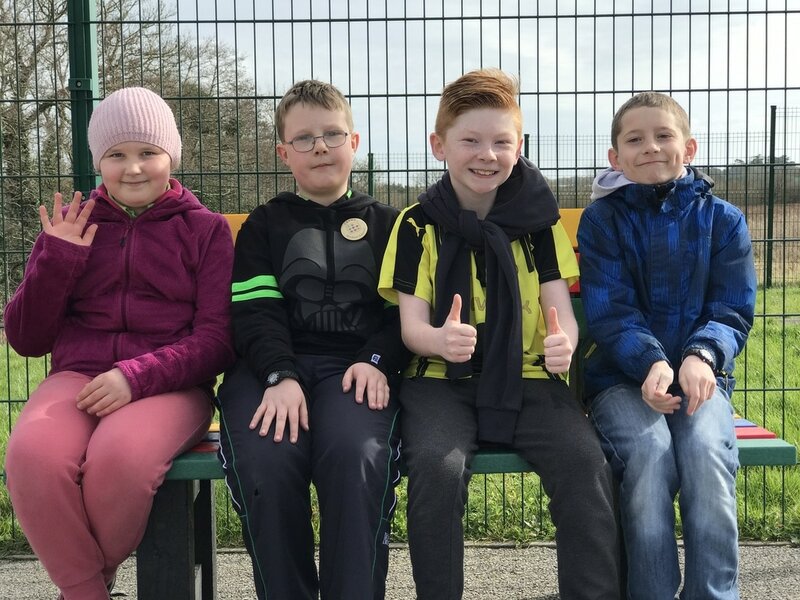 The gang from 4th class A did us all proud. 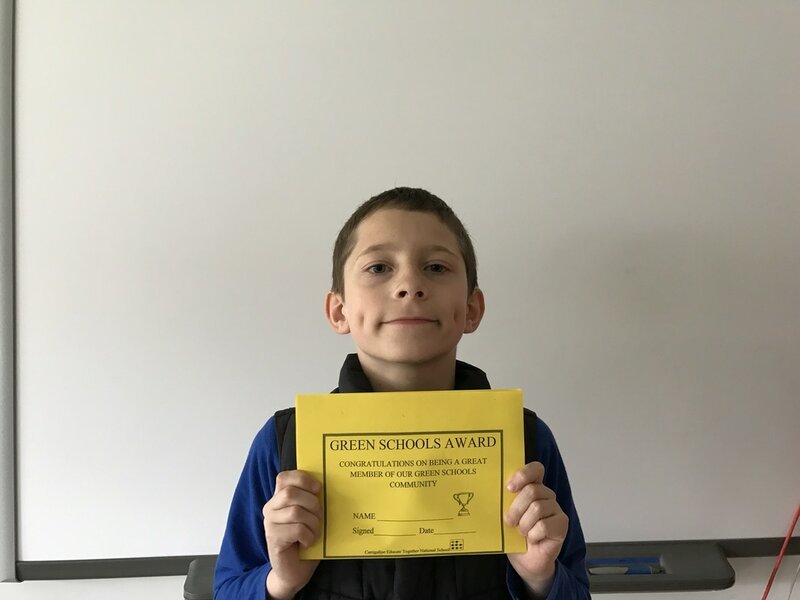 It was an amazing day and while we may not have won any of the main prizes I think you won over everyone with your speeches and arguments. Public Speaking Competition 2017 from Cormac Cahill on Vimeo. 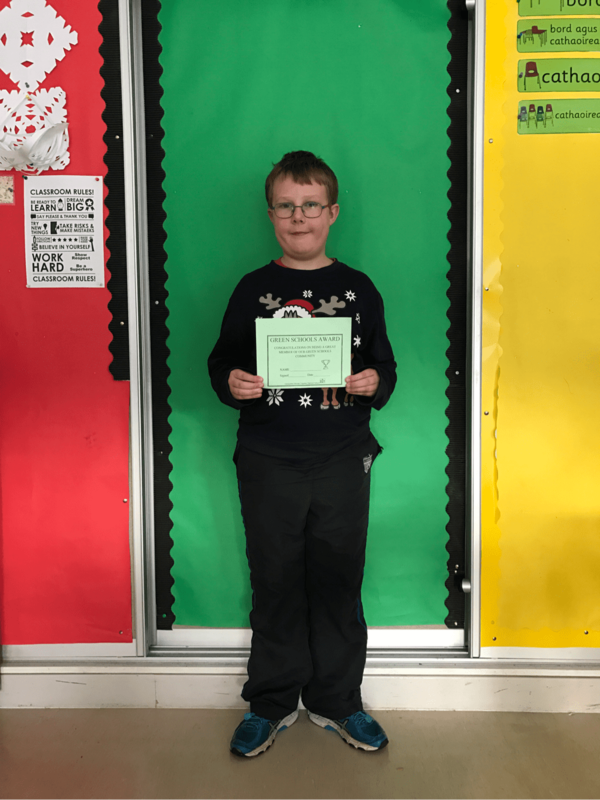 As you know the children will be working on public speaking over the next few weeks. 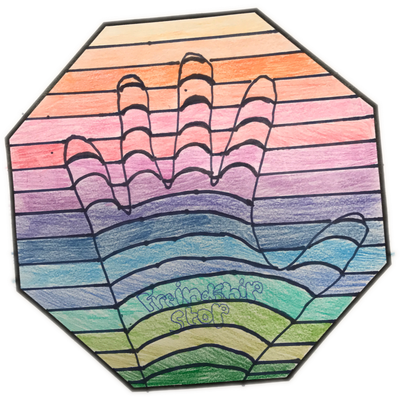 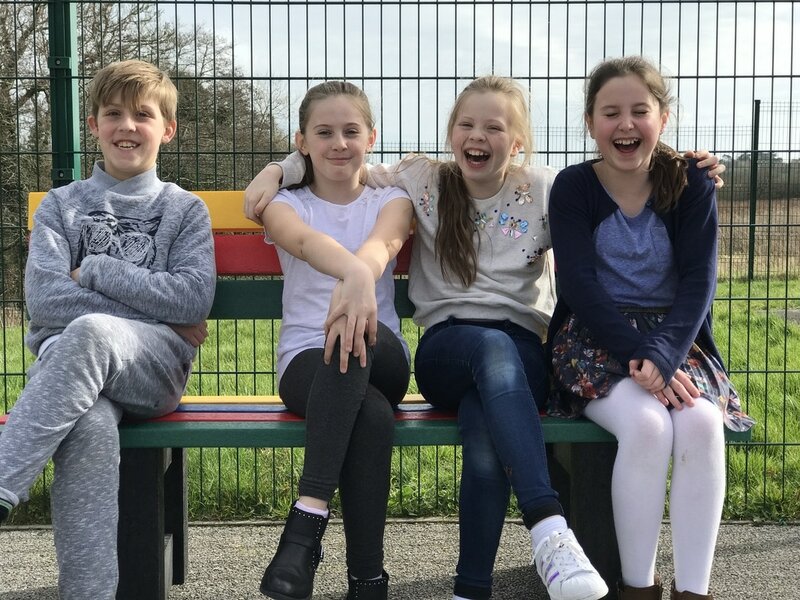 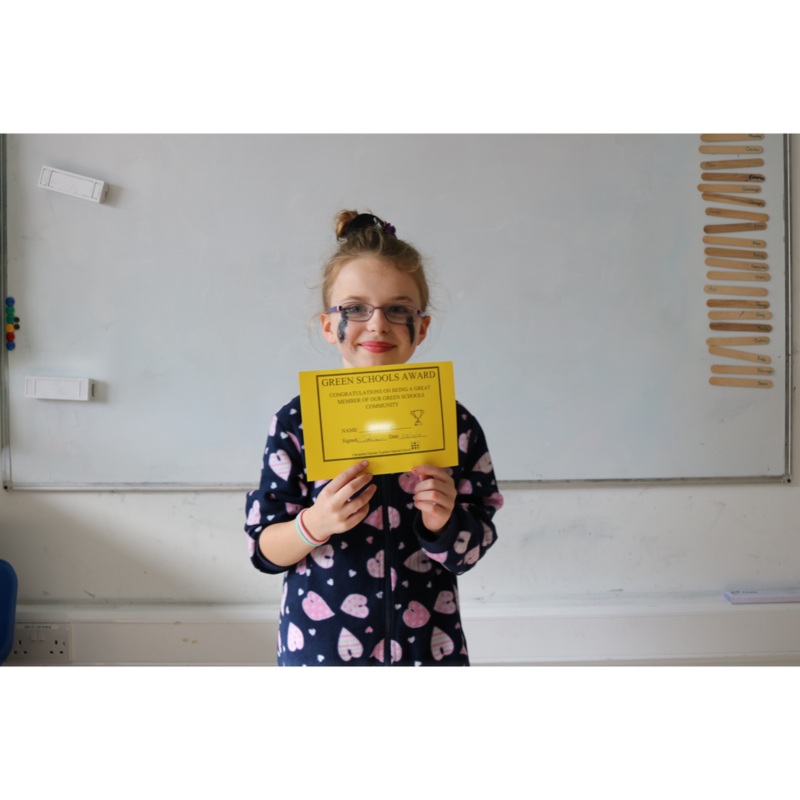 There are a range of interesting topics for the children to choose from and each child will be asked to prepare a speech either in favour or against the topic. 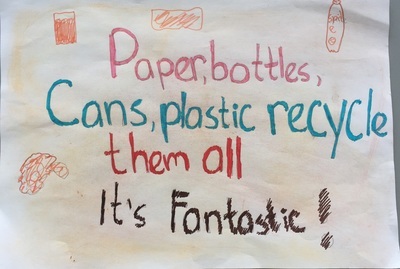 The topics they can choose from are below. 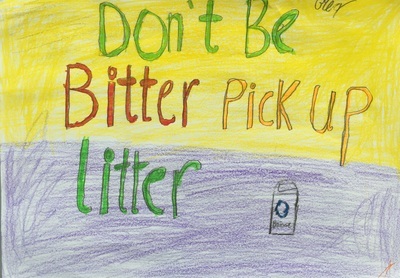 please chat with your child before they make a decision. 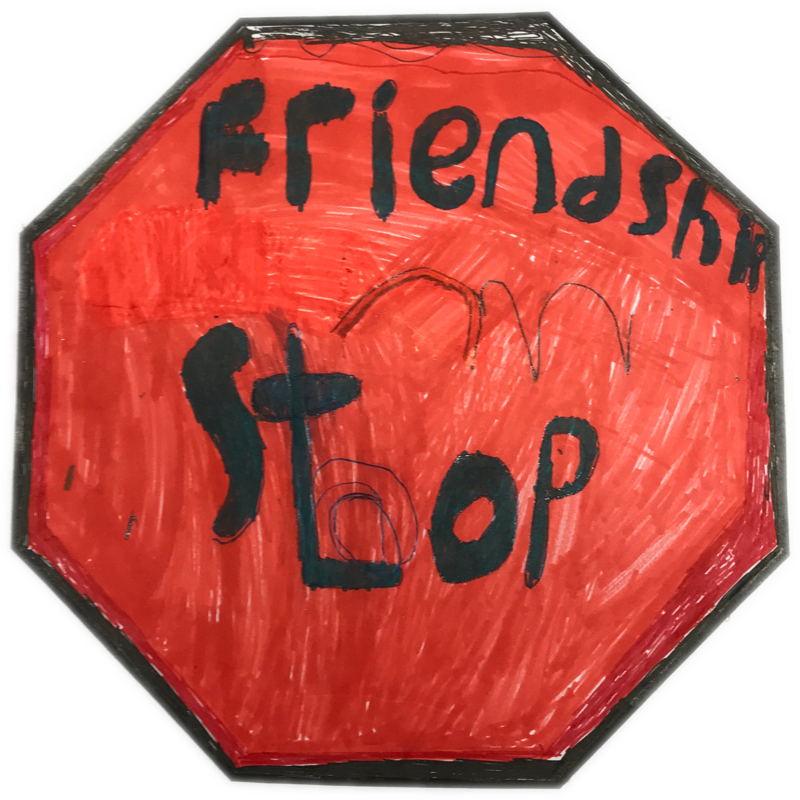 Sometimes the first one that they might like might not be the easiest to speak about and they should take a few days to look over the entire list. 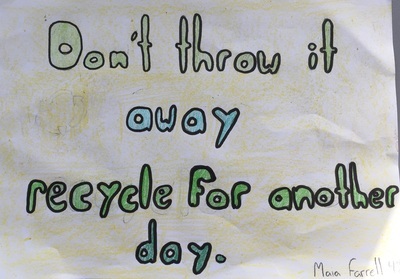 In class we will chat about the things that make a good public speaker and I will be asking them to rehearse at home. 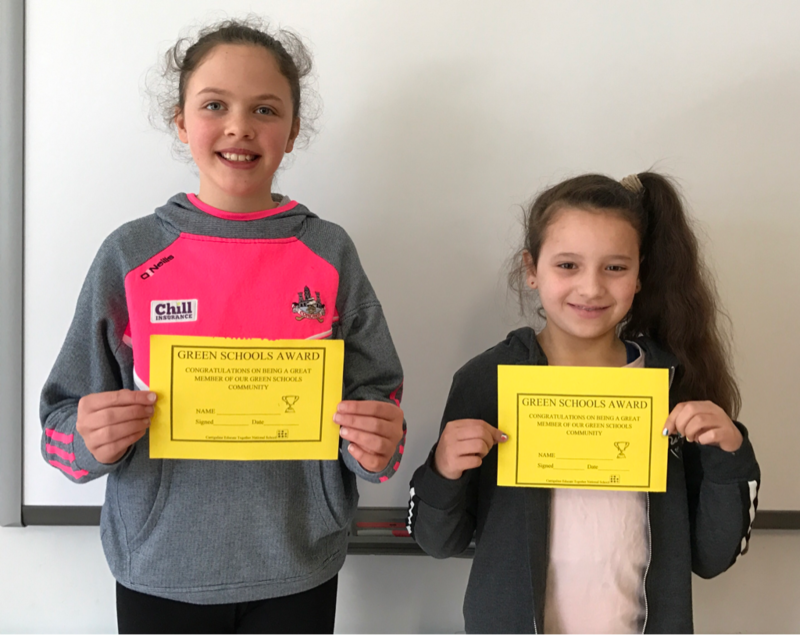 We will then have a public speaking competition in class before the main event which will be held in the halla. 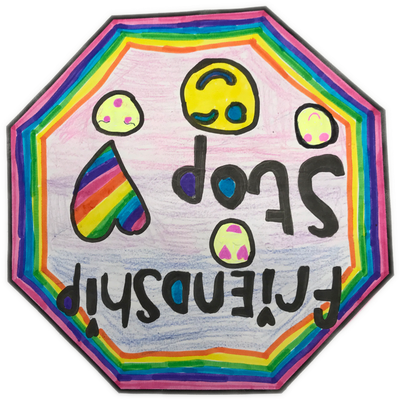 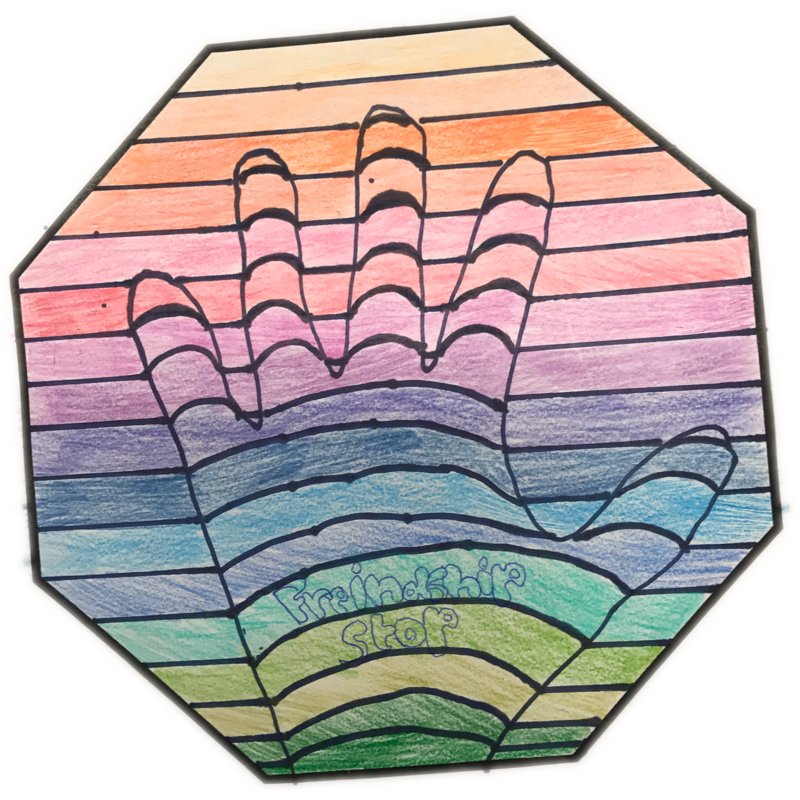 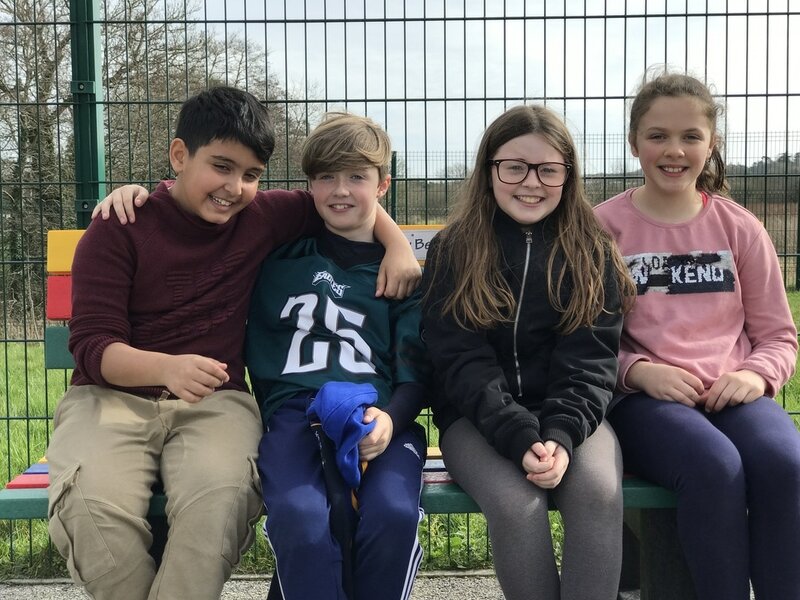 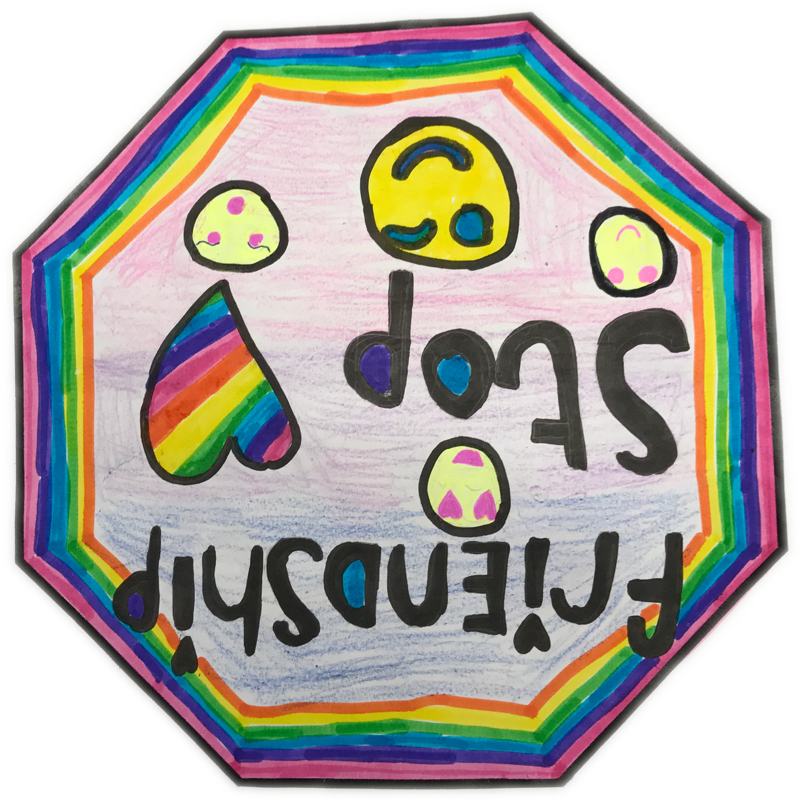 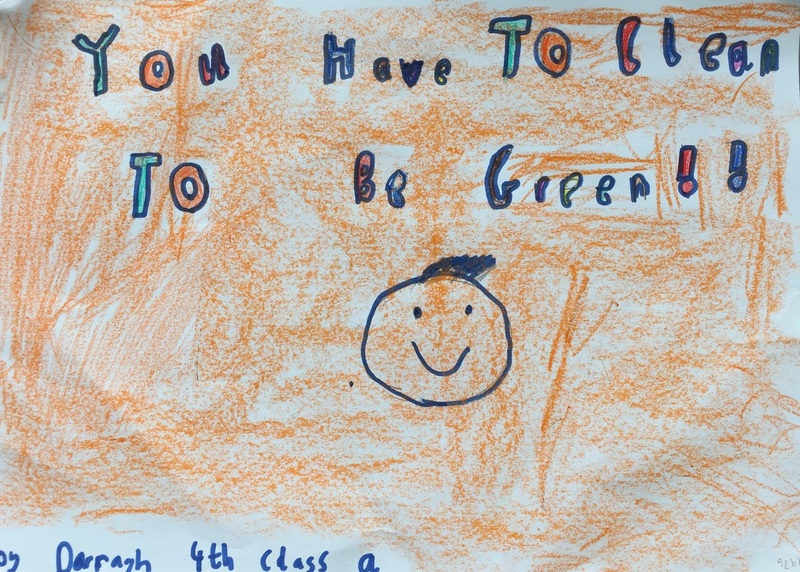 Having watched the children participate in this over the past few years I have been amazed by the ability and confidence of the children when speaking in front of their peers and I think 4th class A will be just as fantastic. 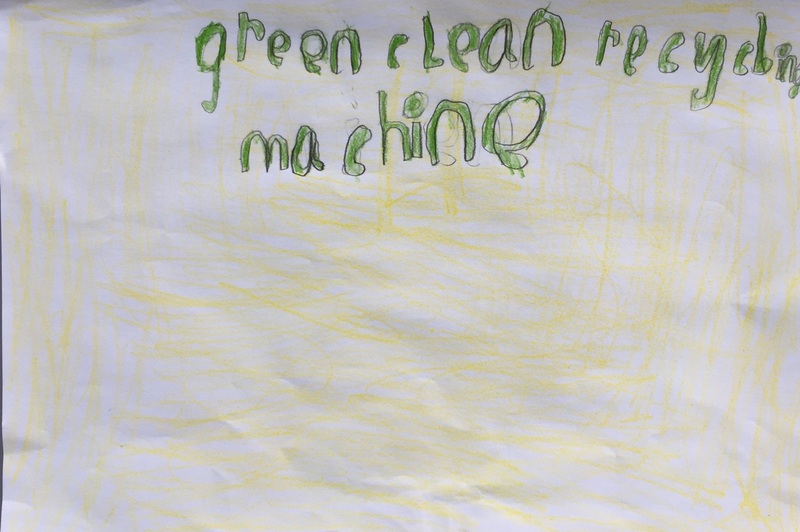 I can’t wait to see what they come up with. 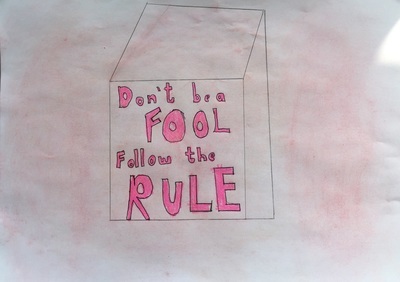 Donald Trump will be a good president for America. 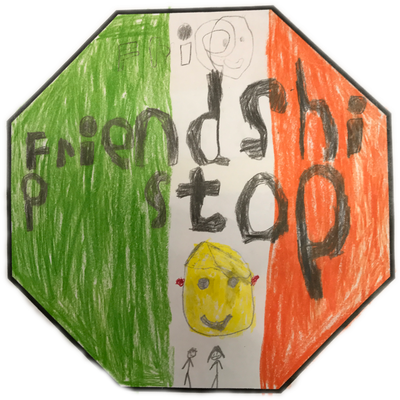 Ireland should leave the EU. 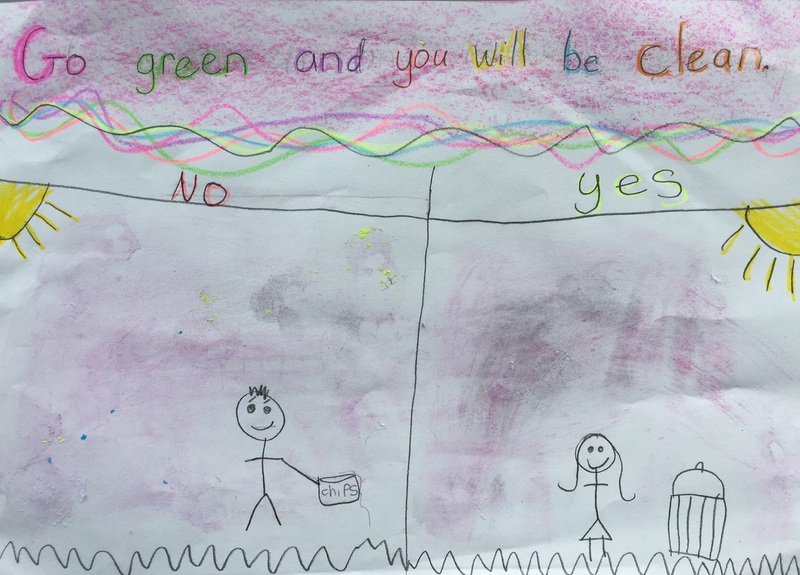 You can’t trust the news. 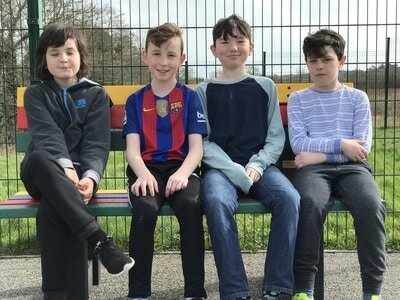 Homelessness is not taken seriously in Ireland. The dangers of global warming are exaggerated. 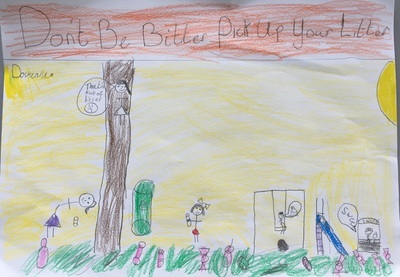 Social Media is an important part of growing up now. 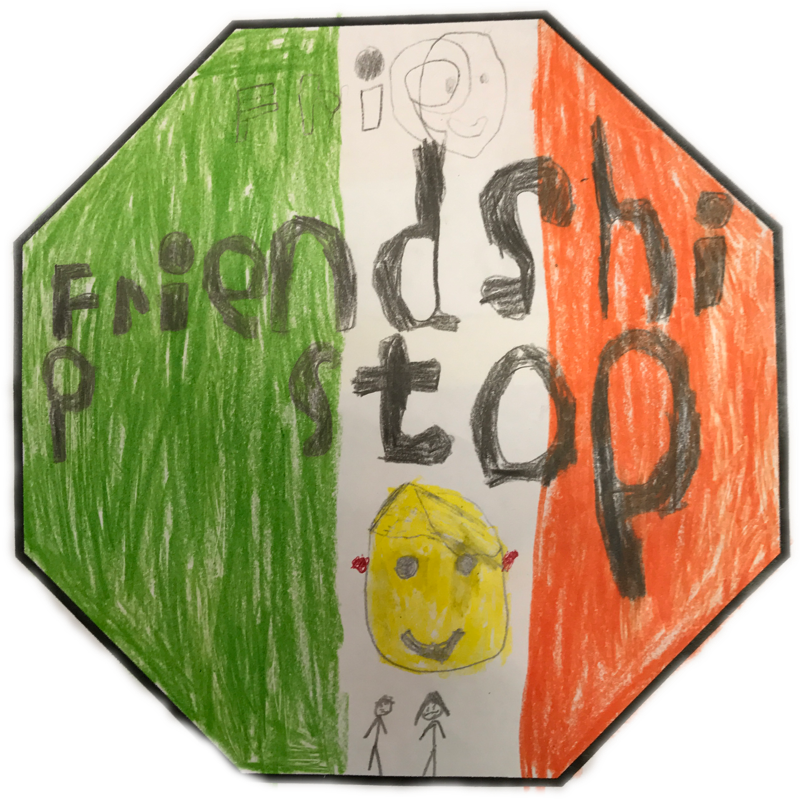 Gaeilge should not be on the curriculum. 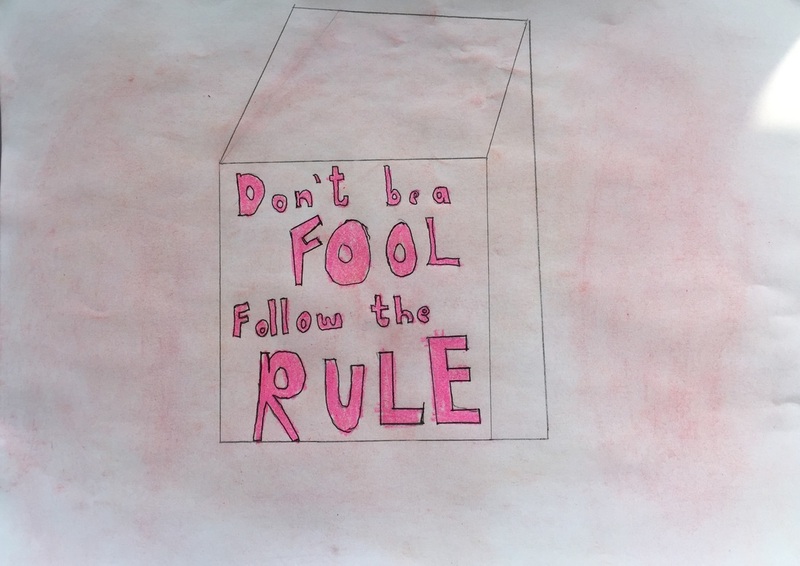 Junk food should be illegal. Electric Cars should be compulsory. 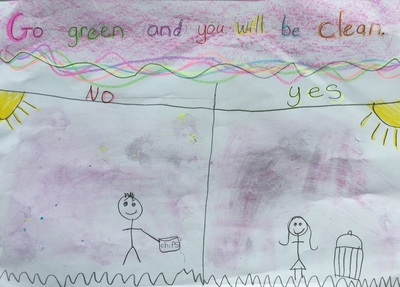 Children should have the right to vote. Taking part does not count, winning is everything. 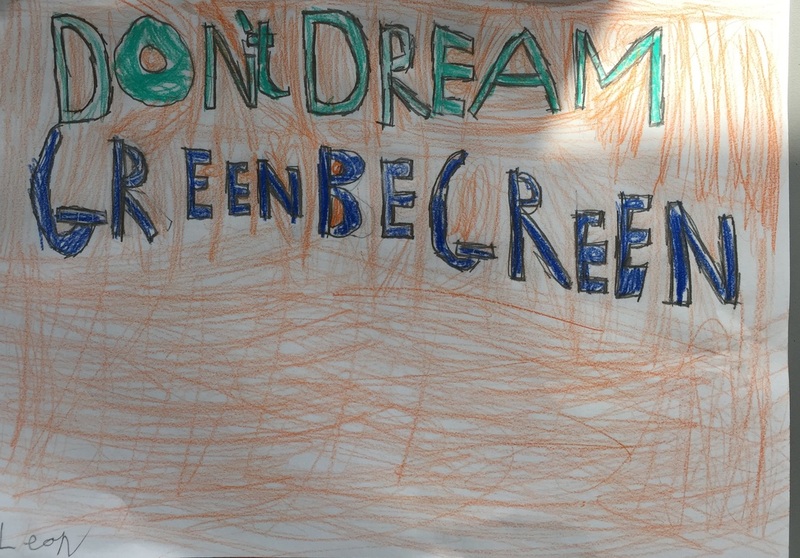 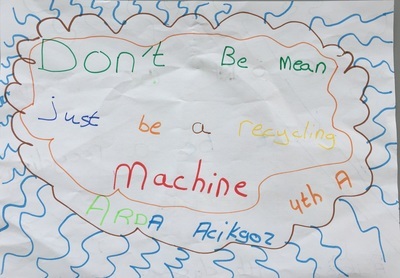 This week we have been creating posters for the school yard. There are days on the yard when we may feel like we have no one to play with. 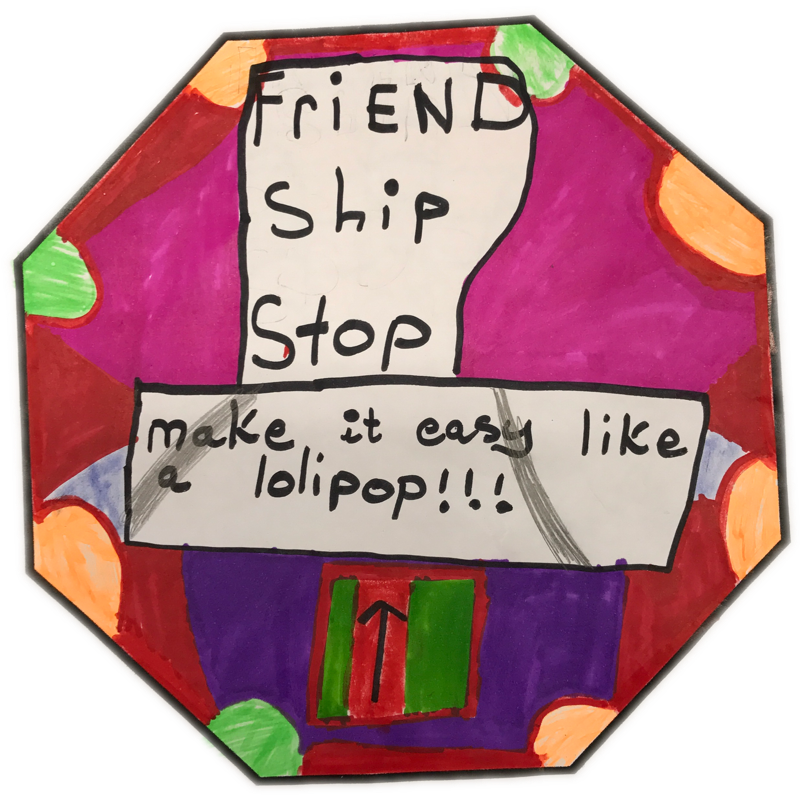 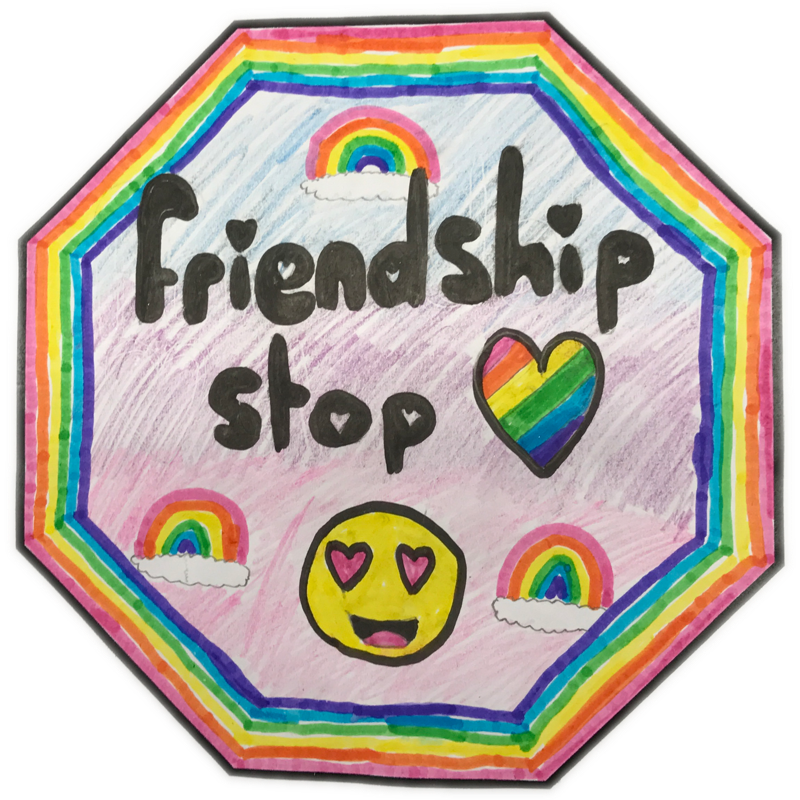 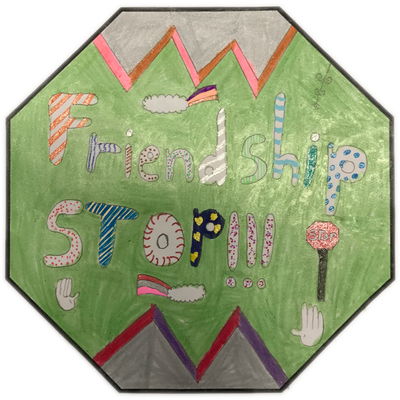 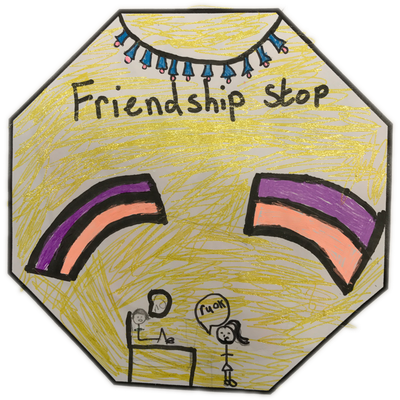 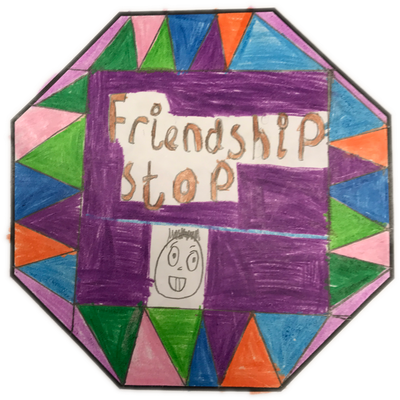 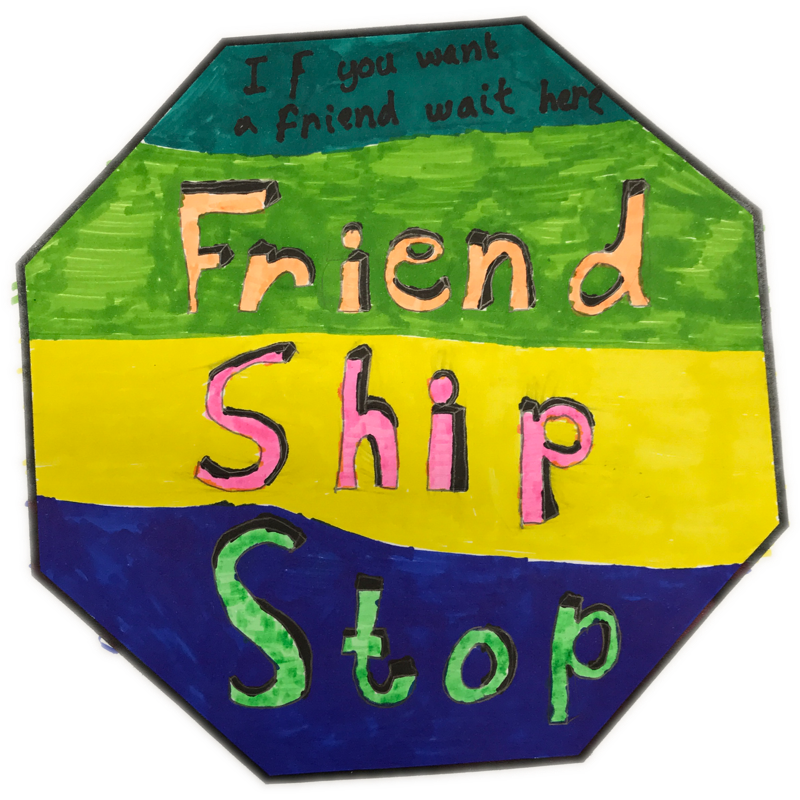 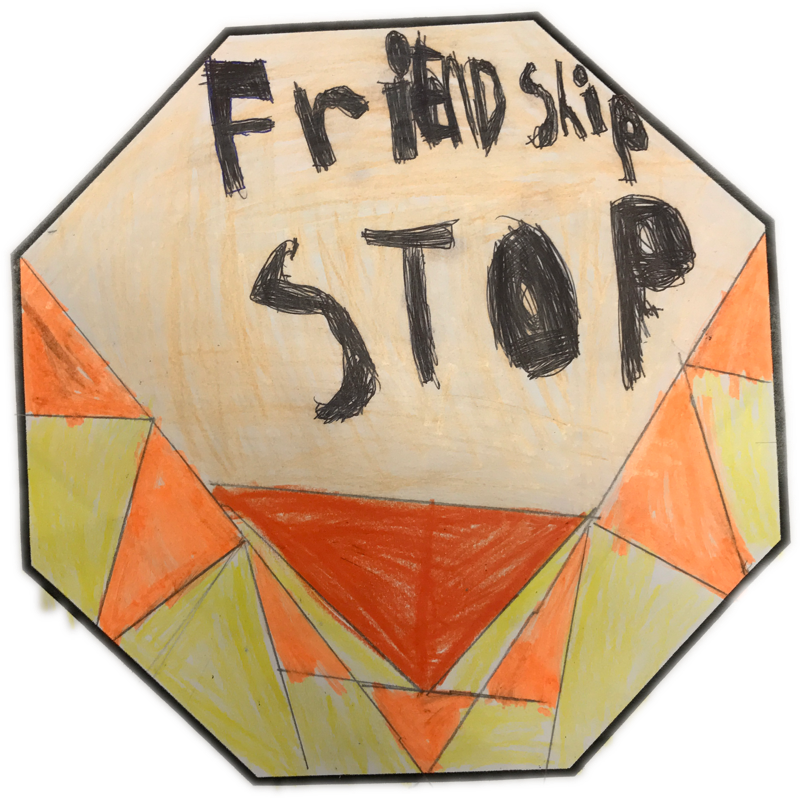 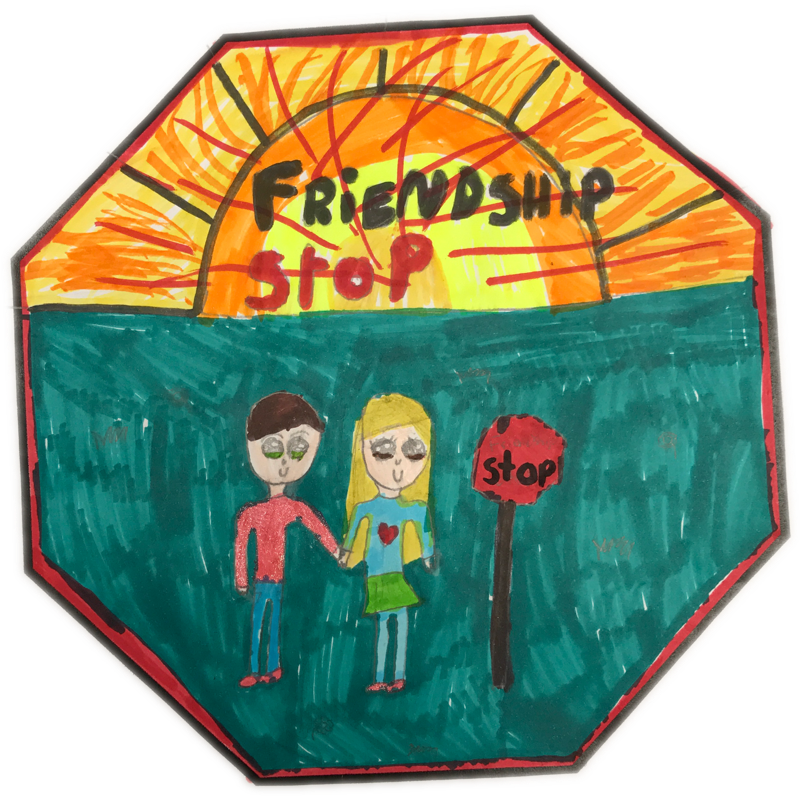 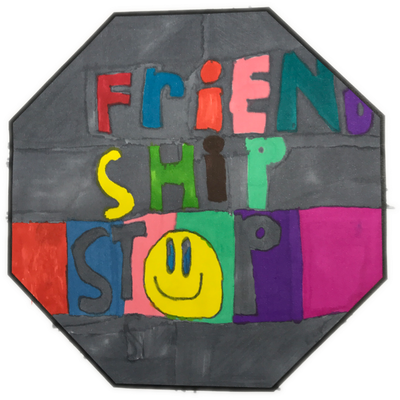 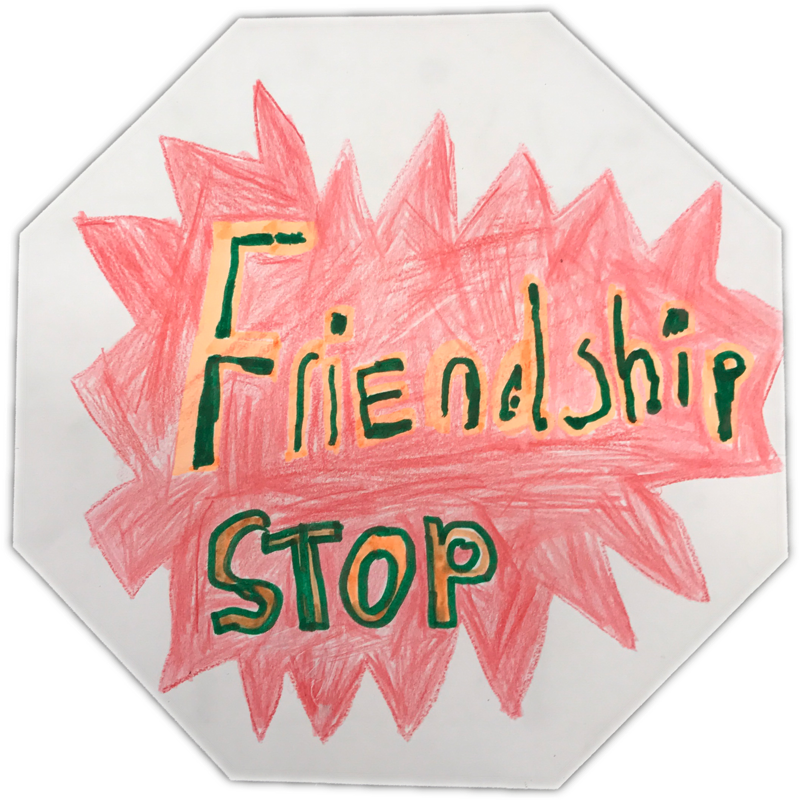 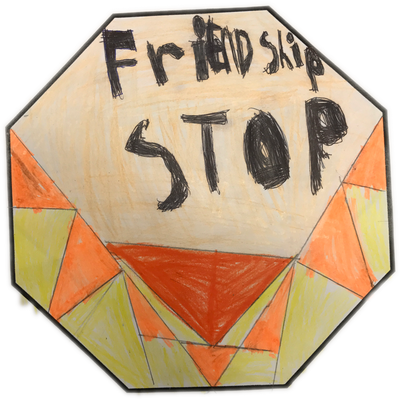 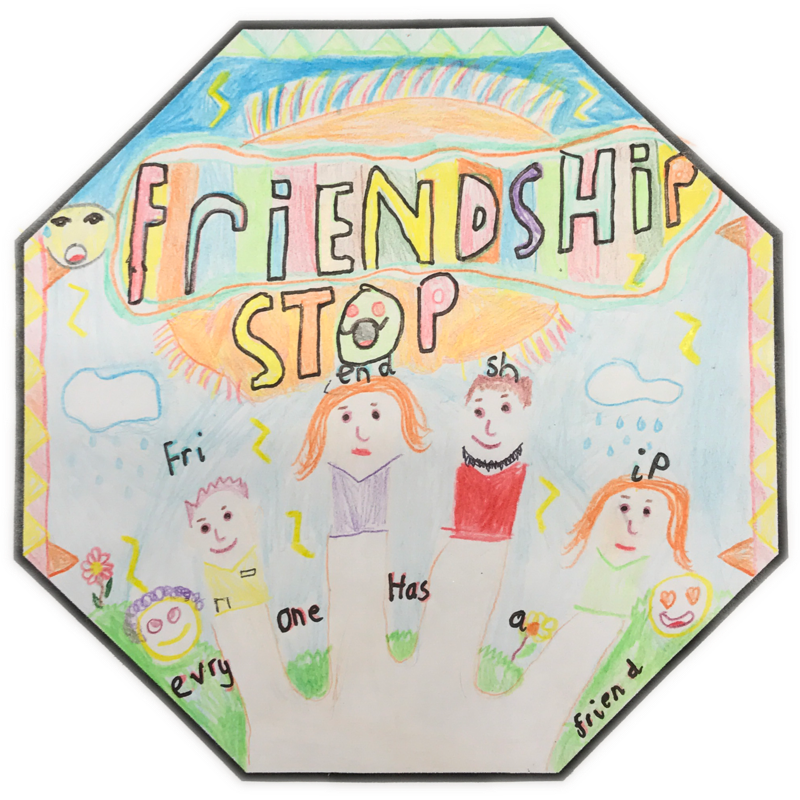 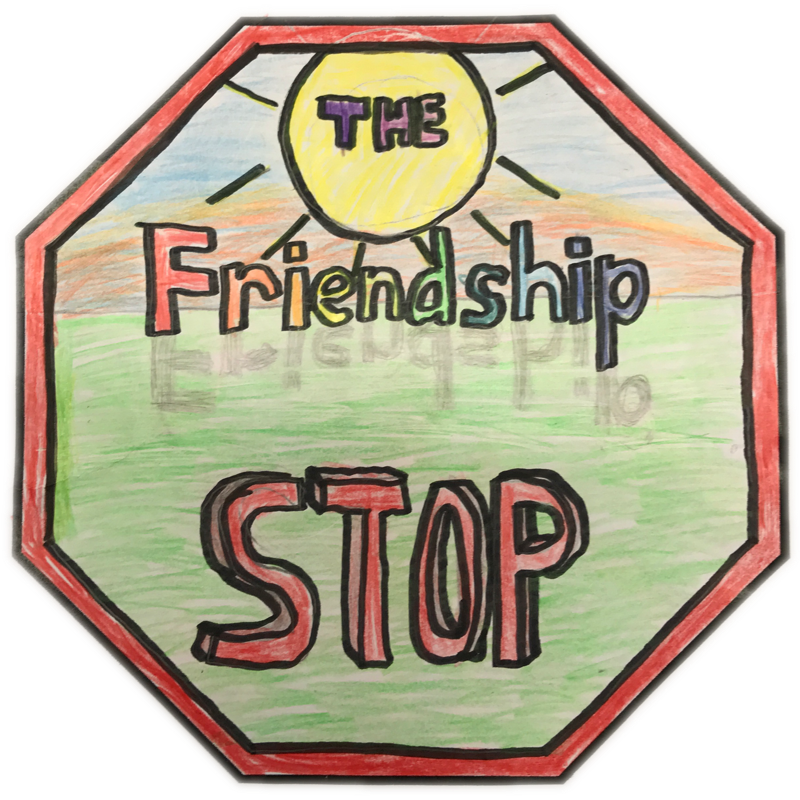 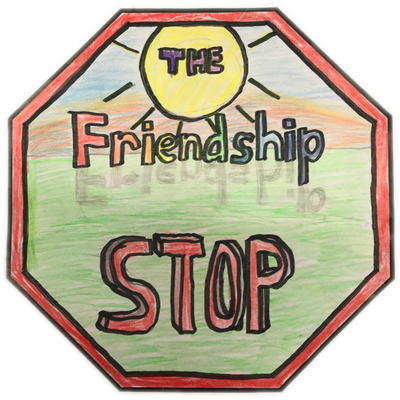 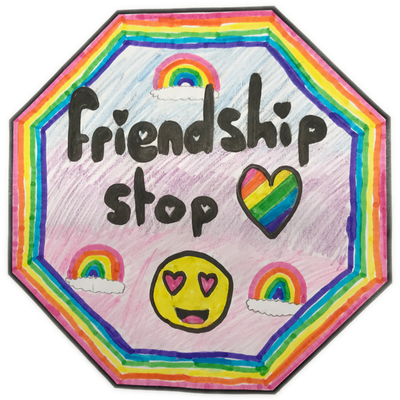 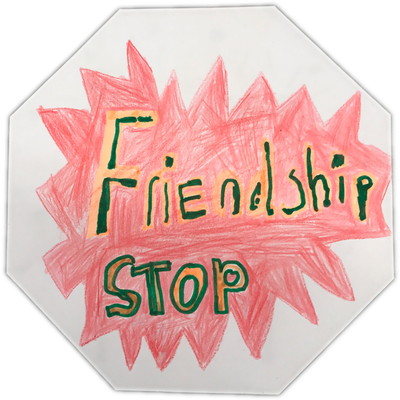 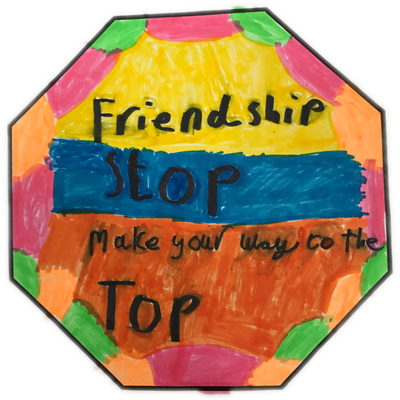 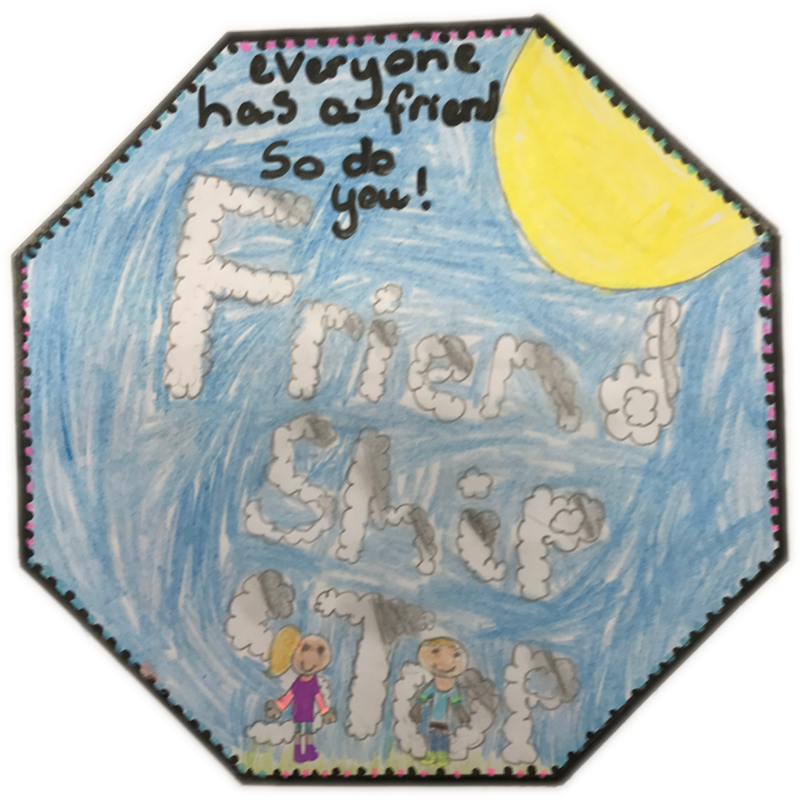 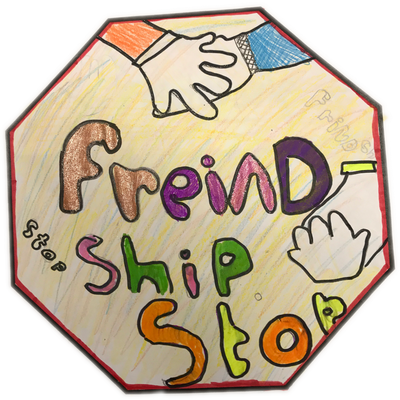 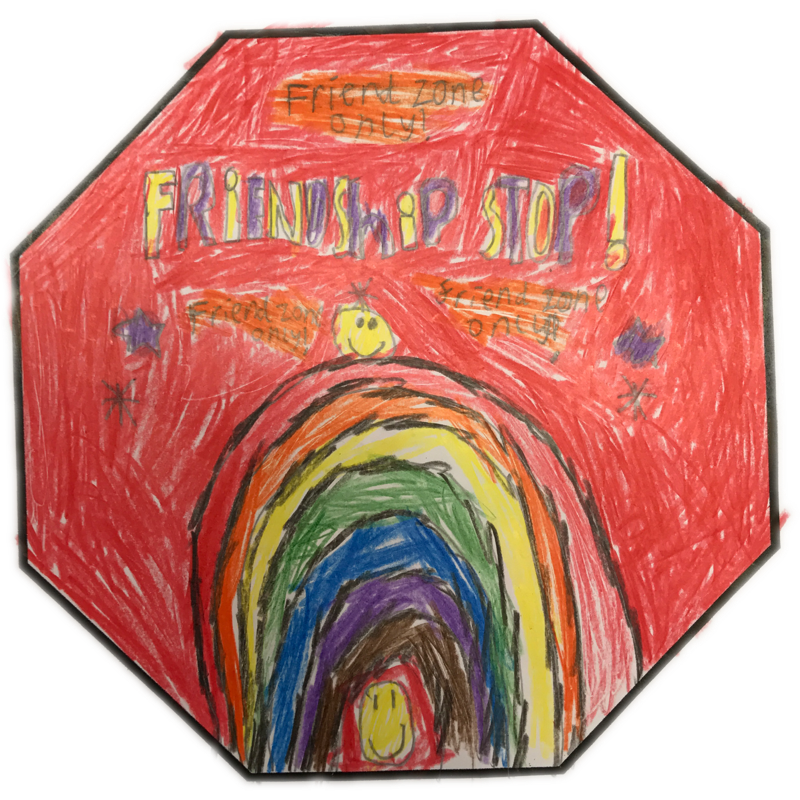 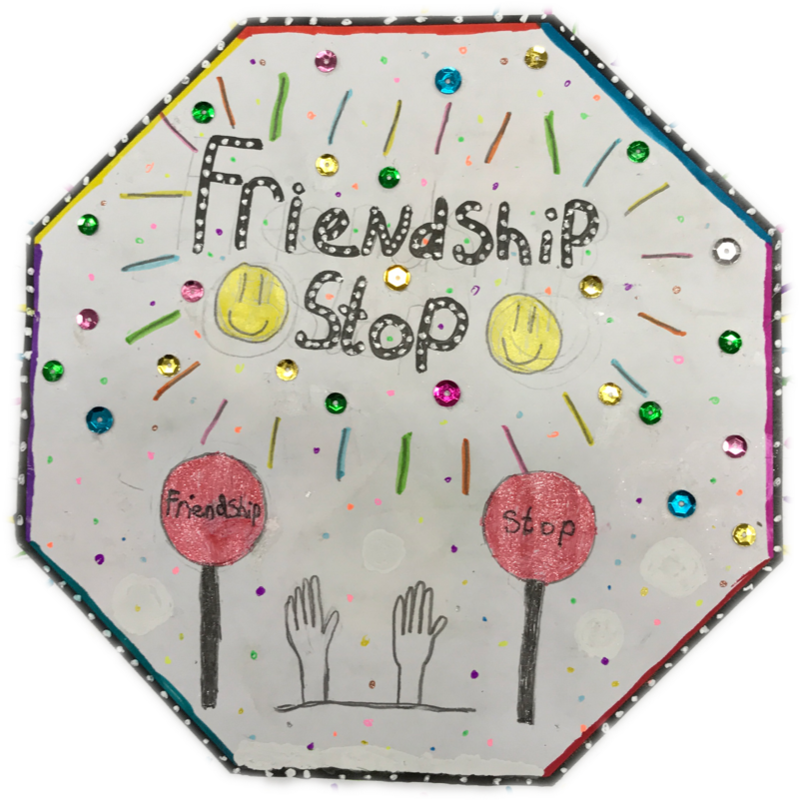 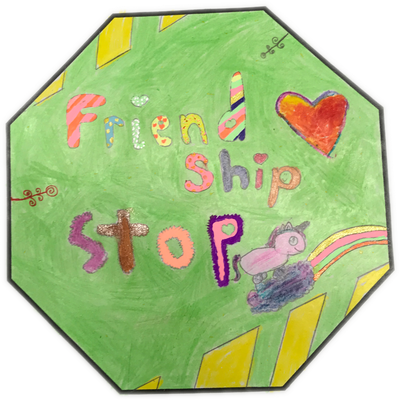 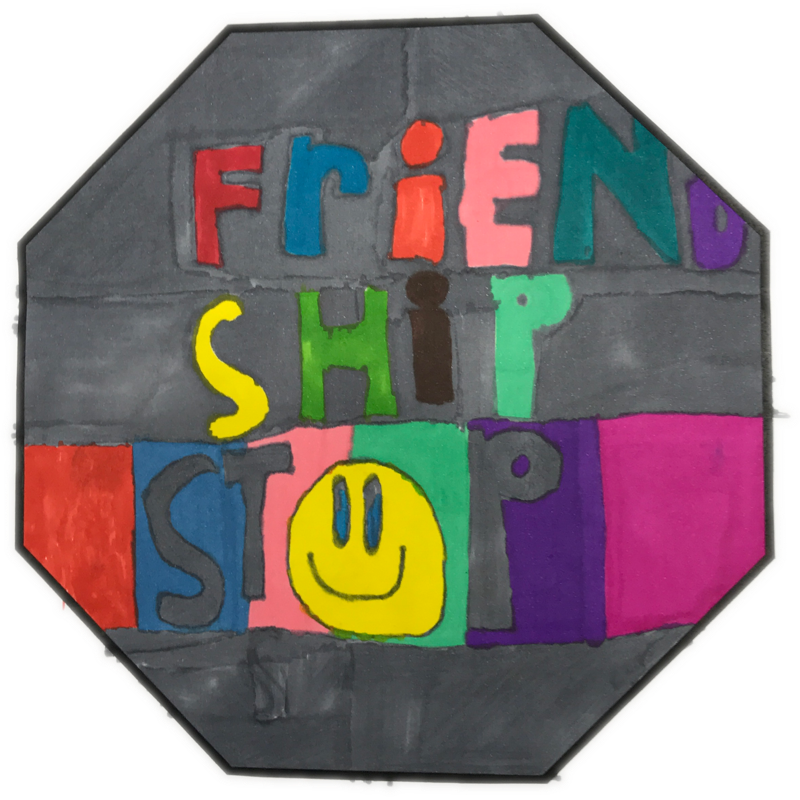 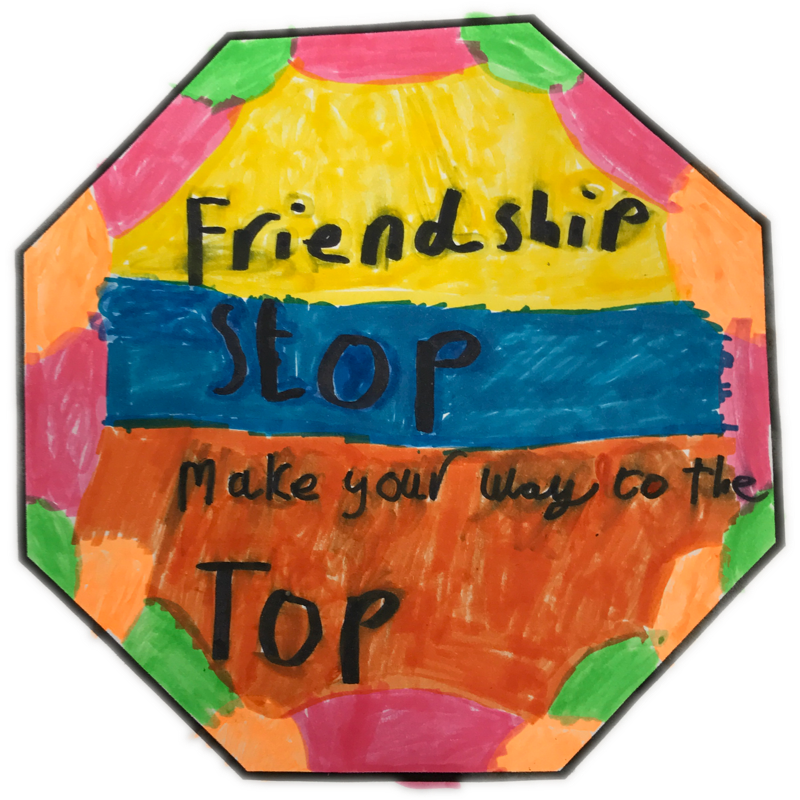 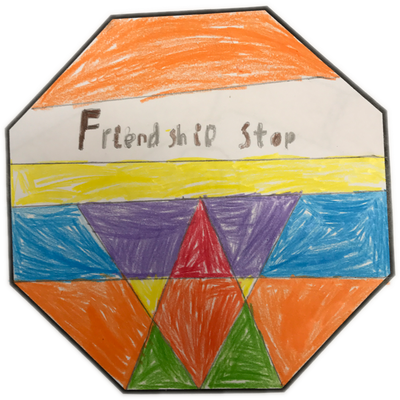 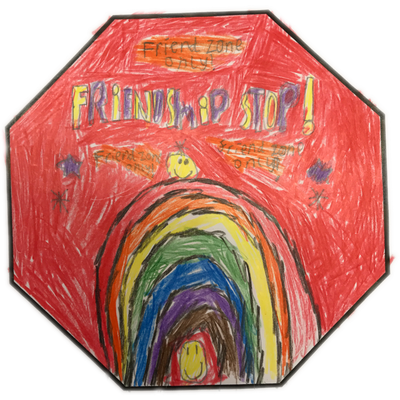 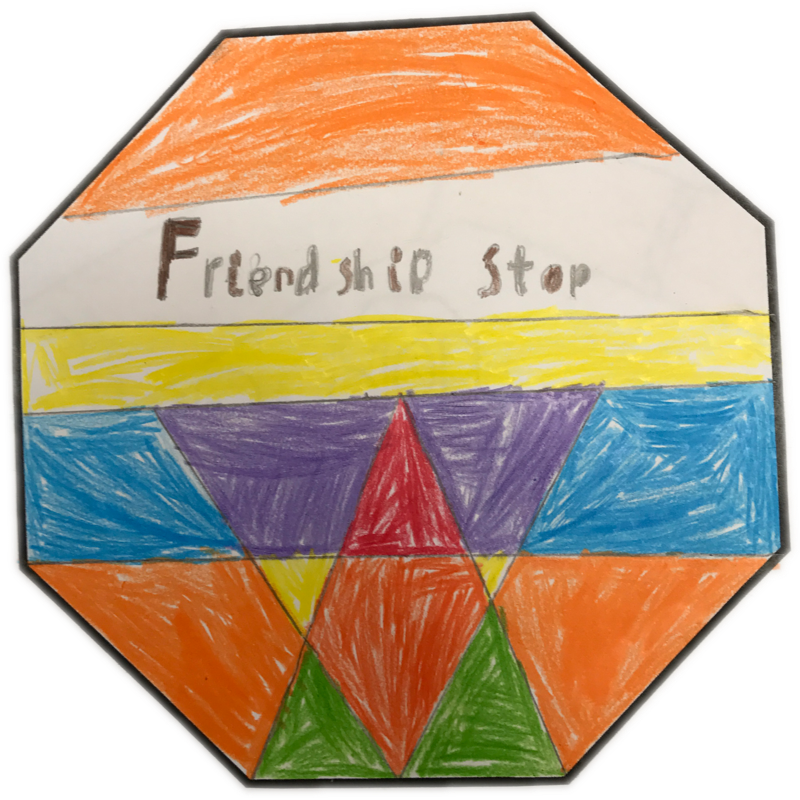 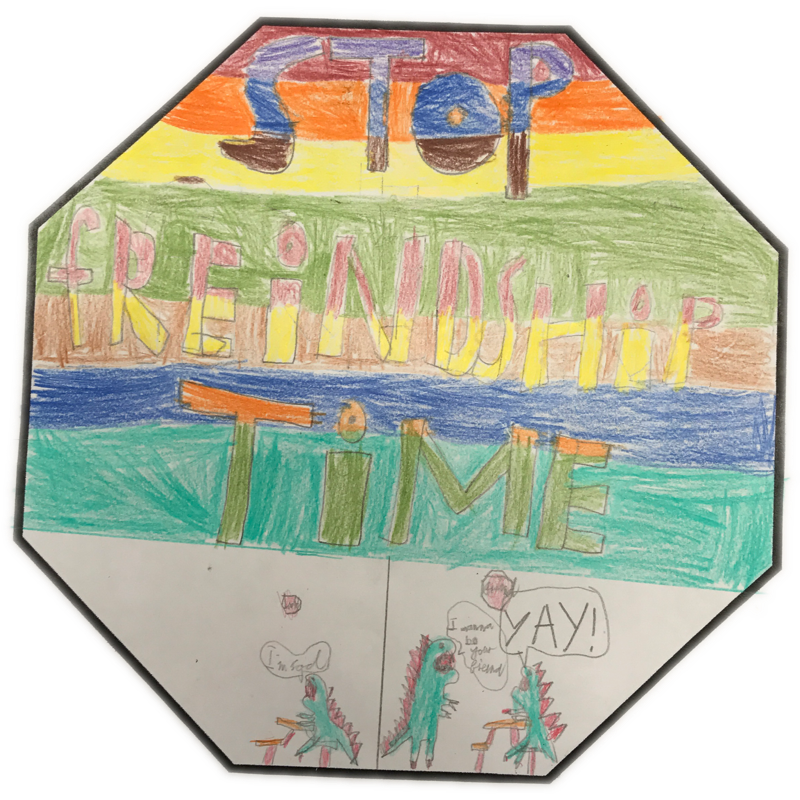 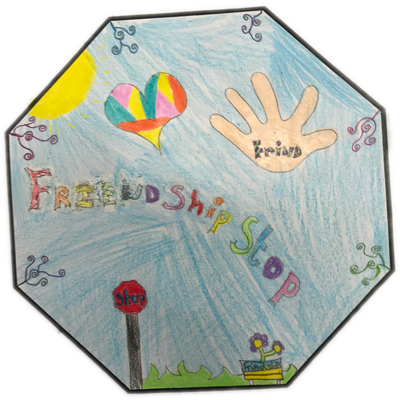 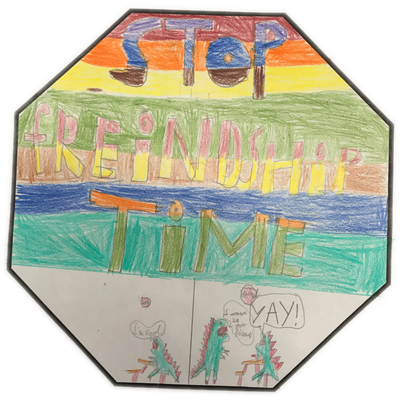 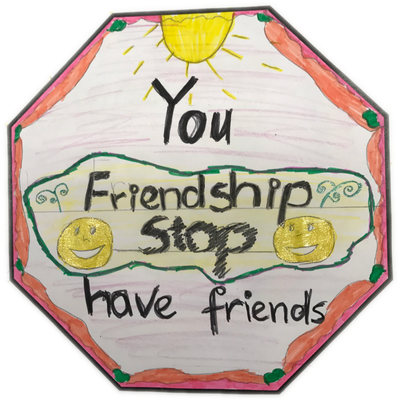 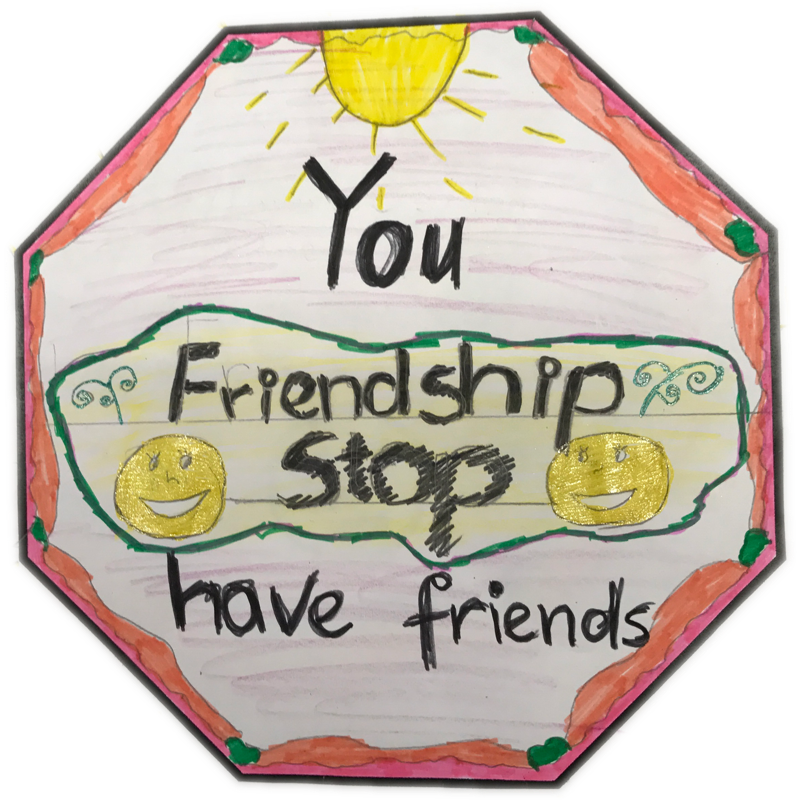 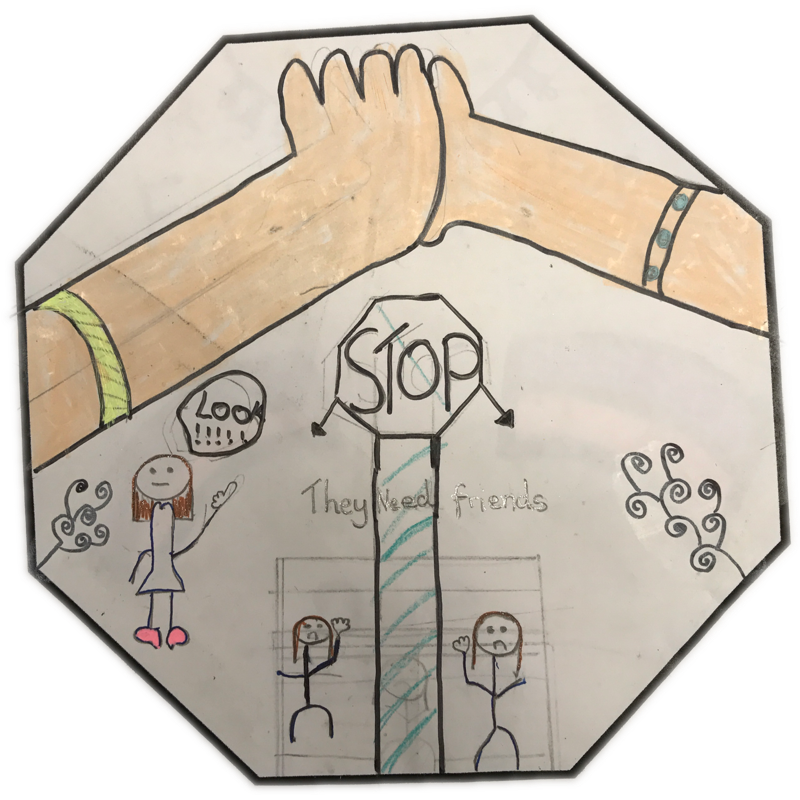 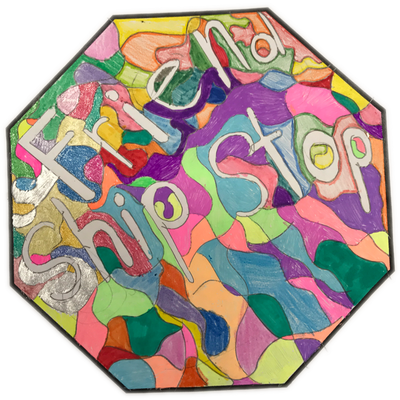 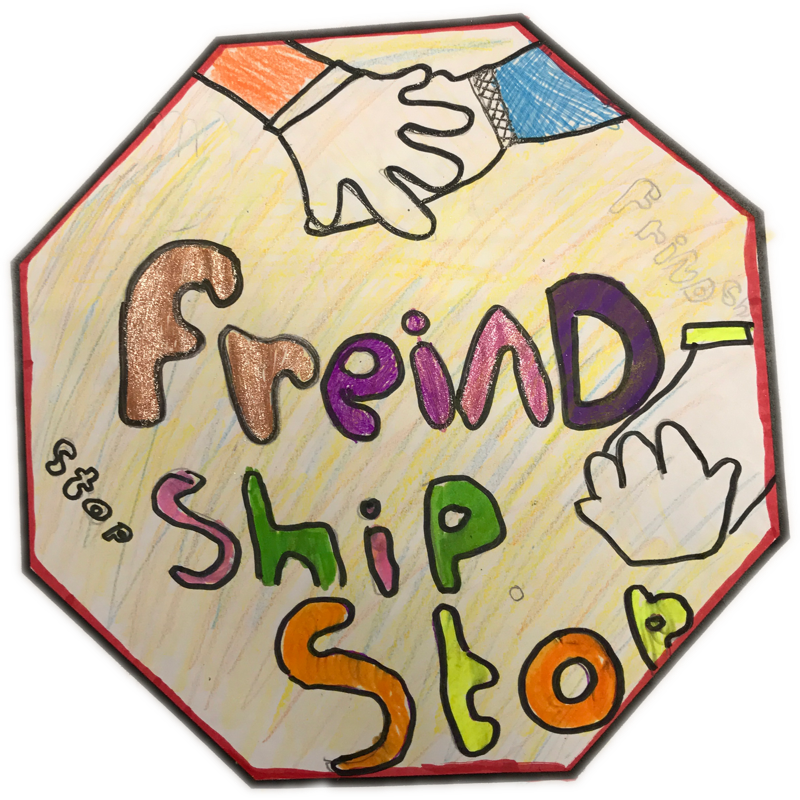 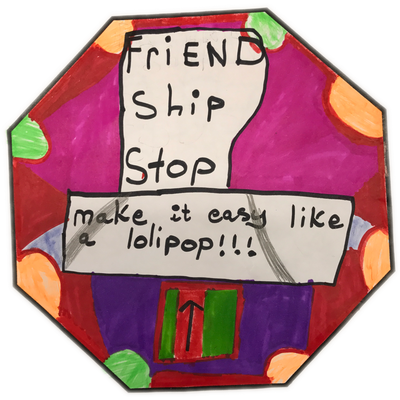 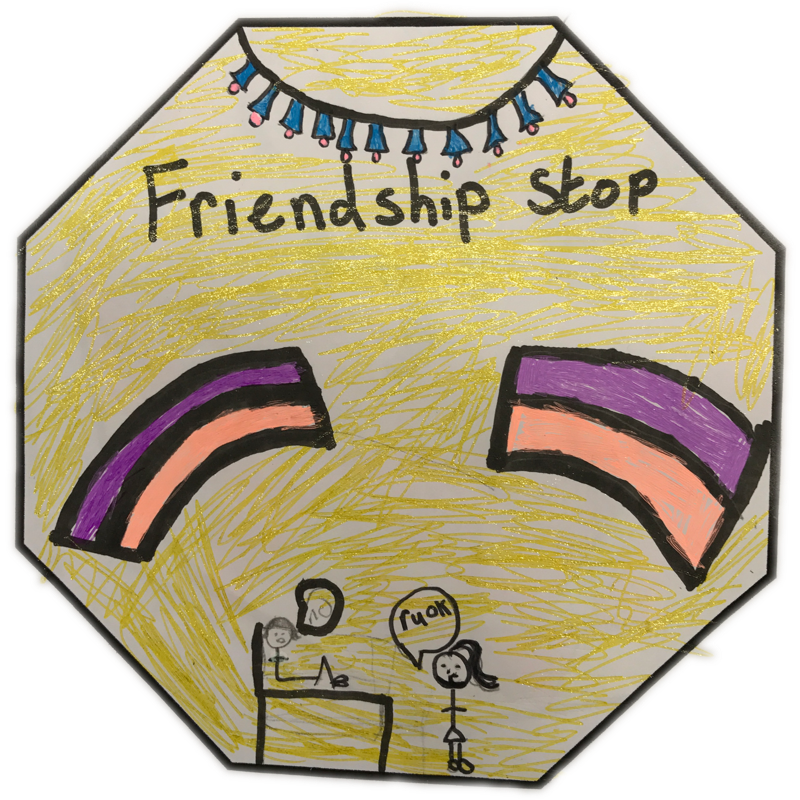 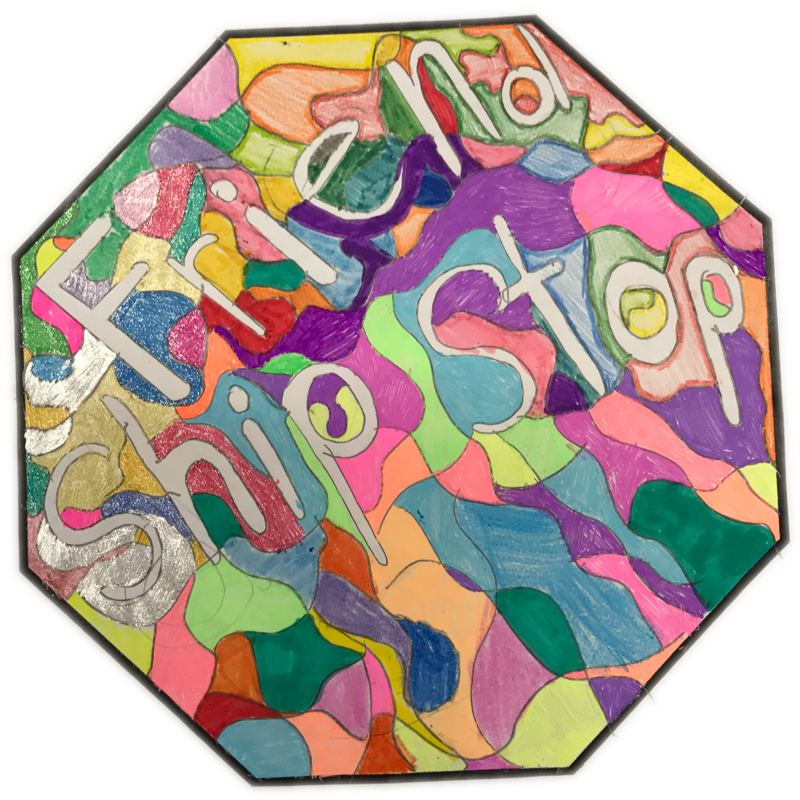 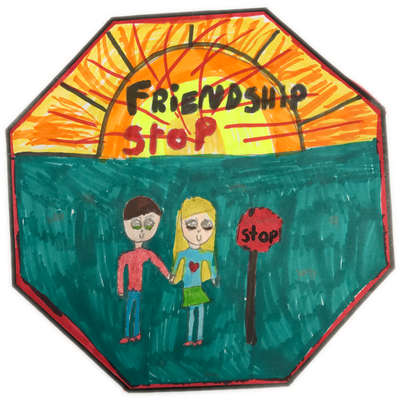 We are creating Friendship Stop signs where someone can go if they would like someone to play with. 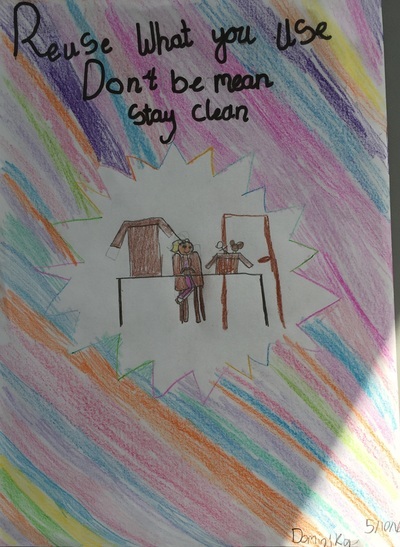 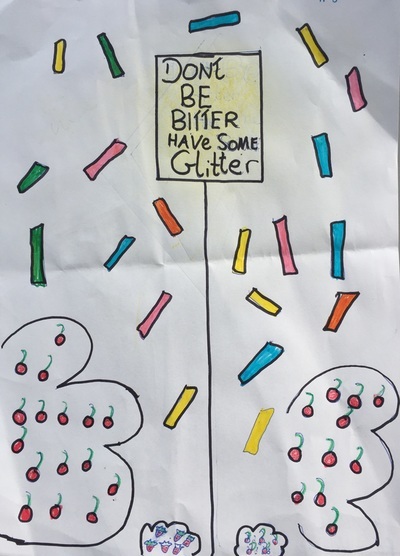 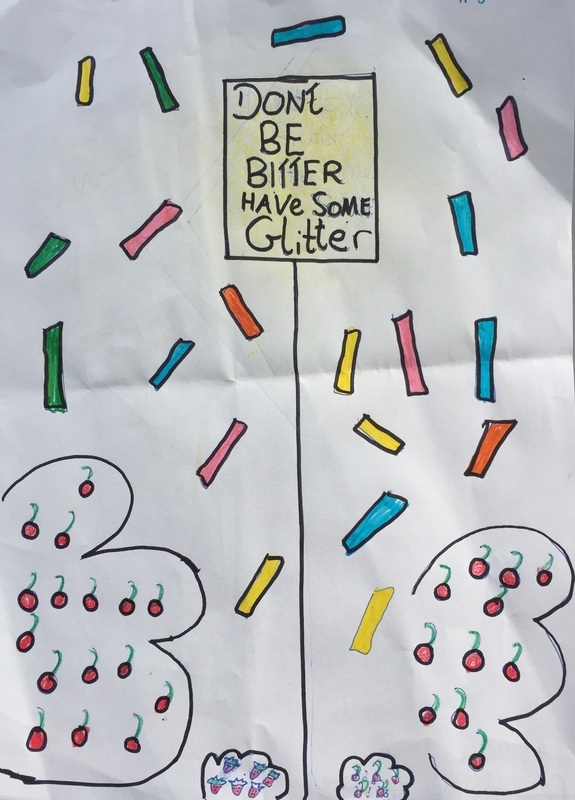 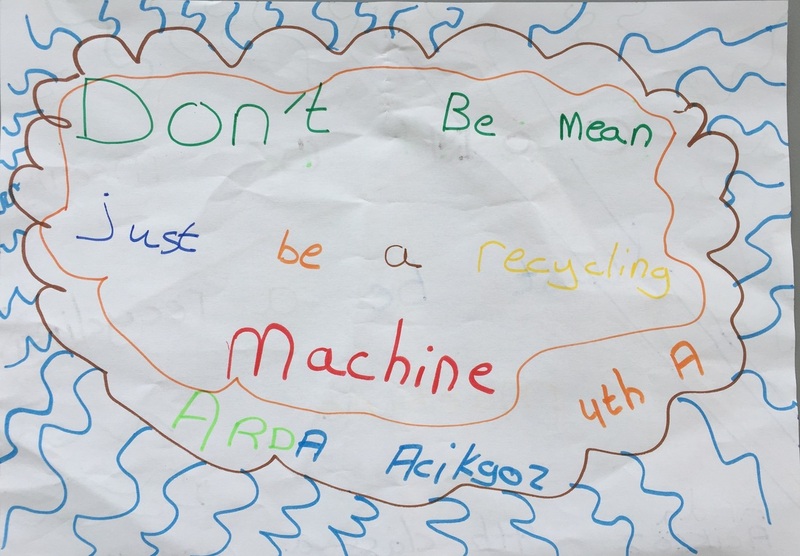 These are the posters created for the yard by 4th Class A. 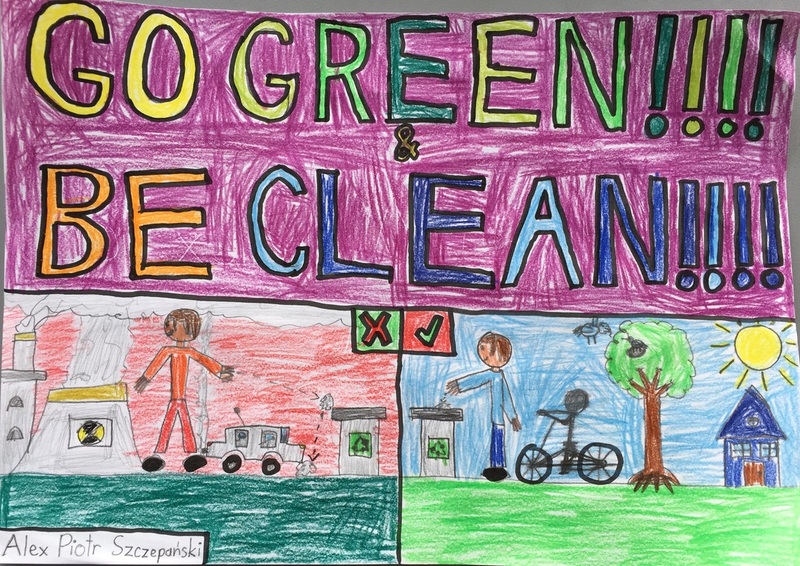 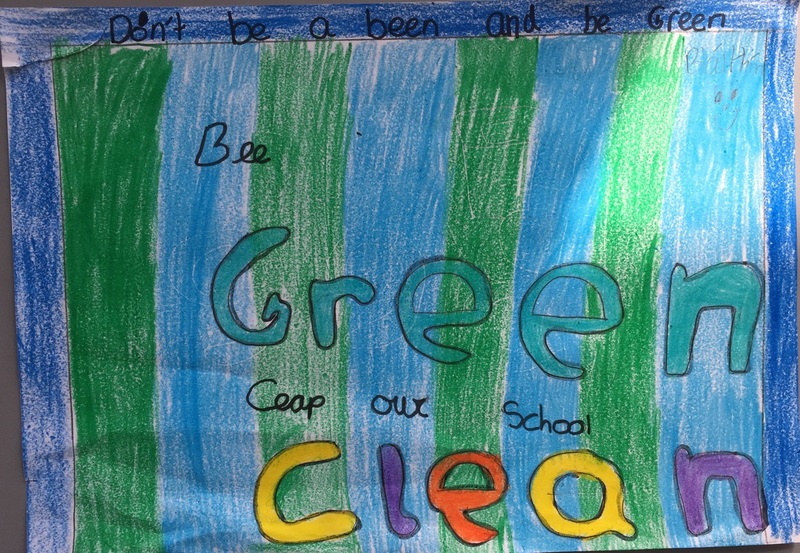 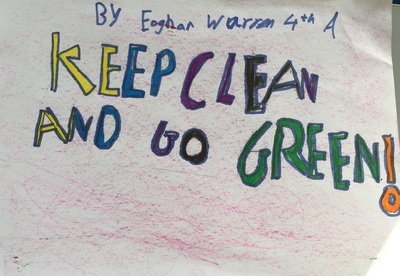 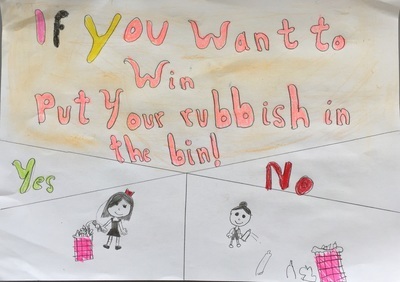 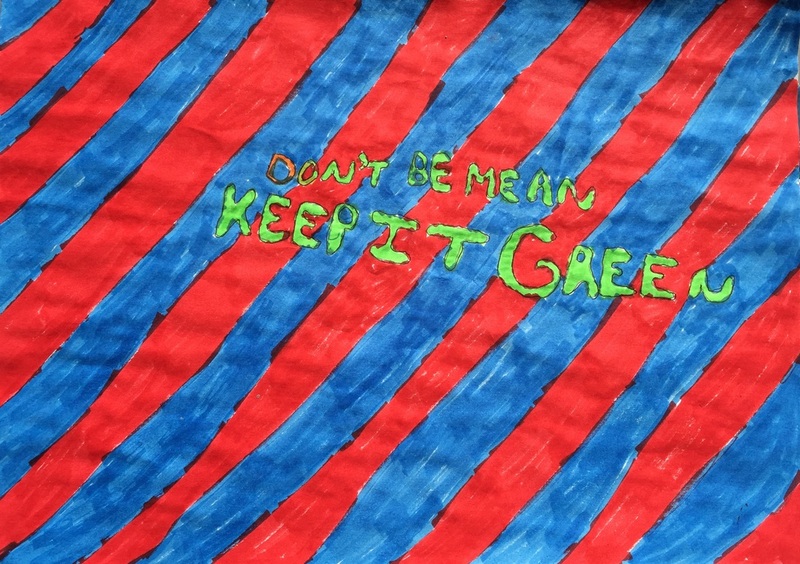 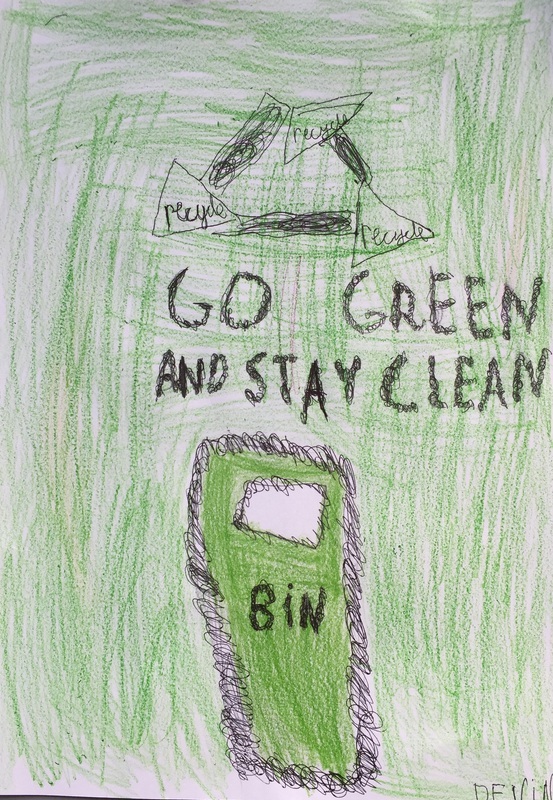 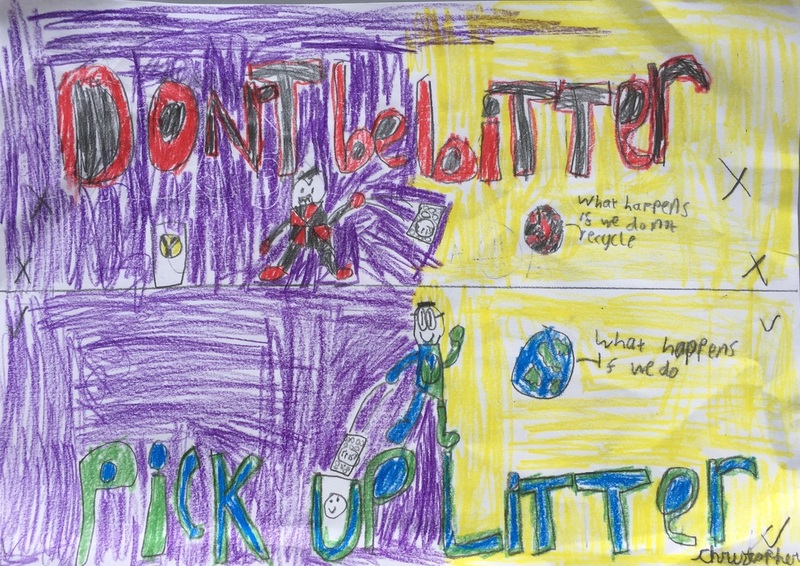 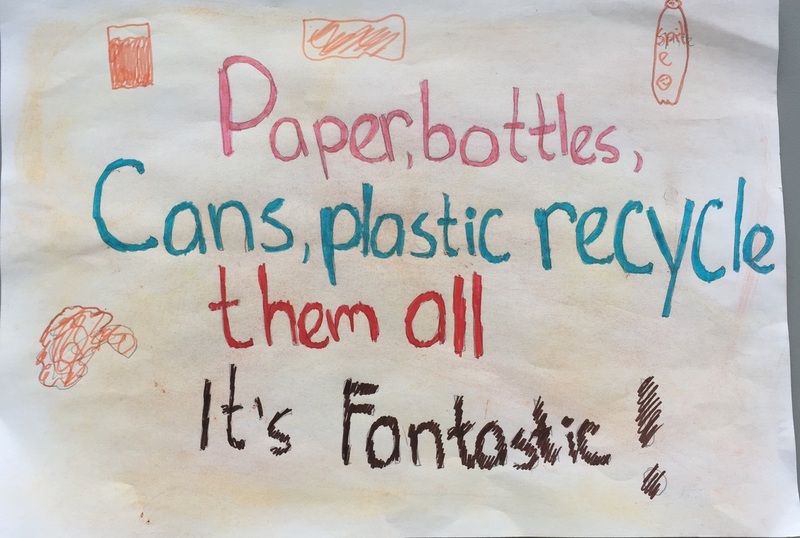 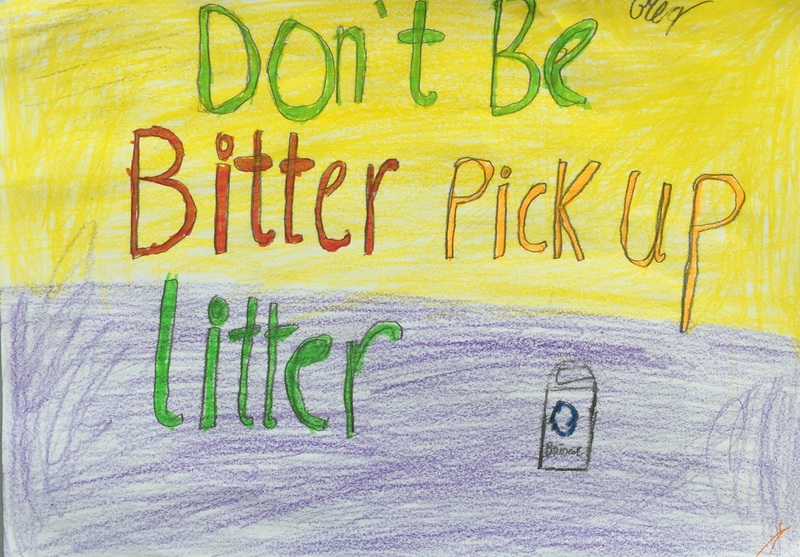 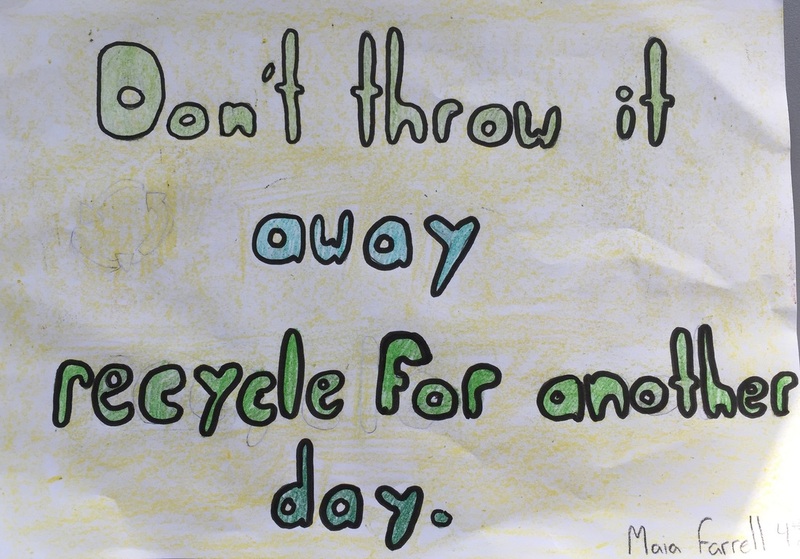 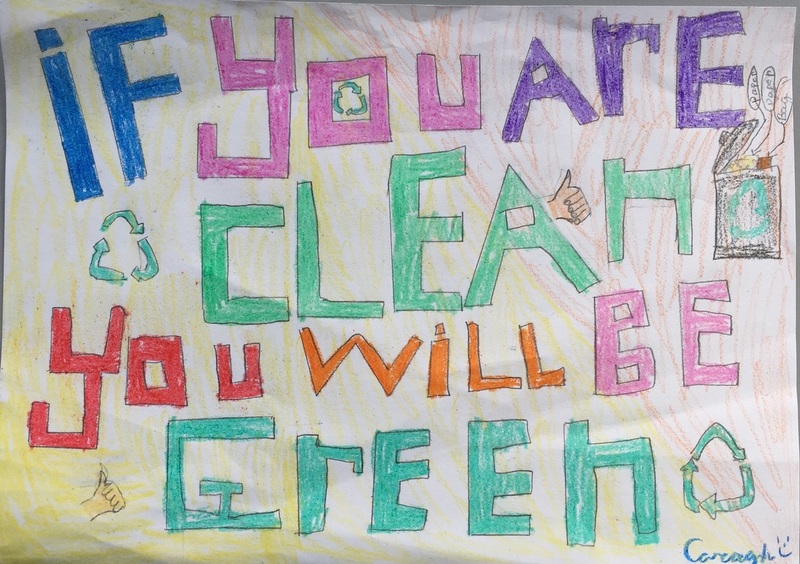 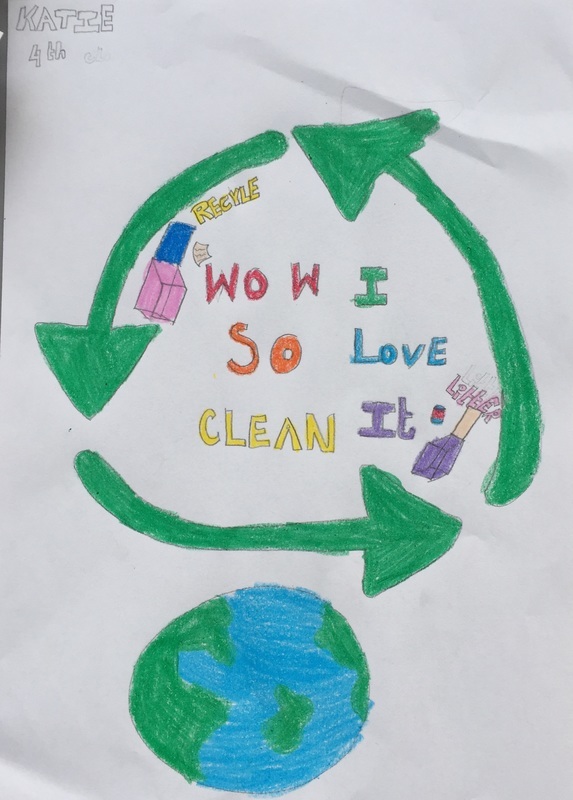 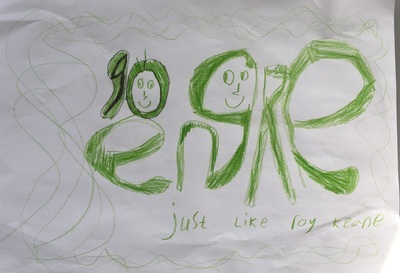 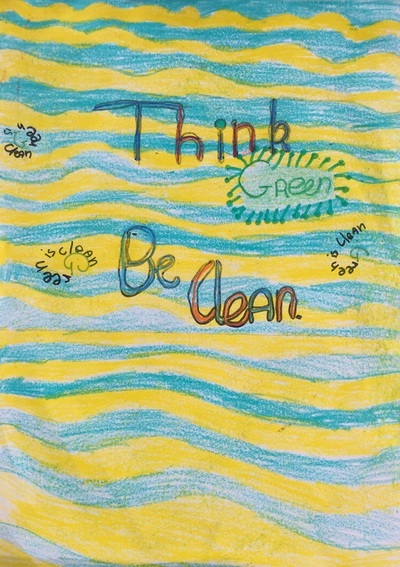 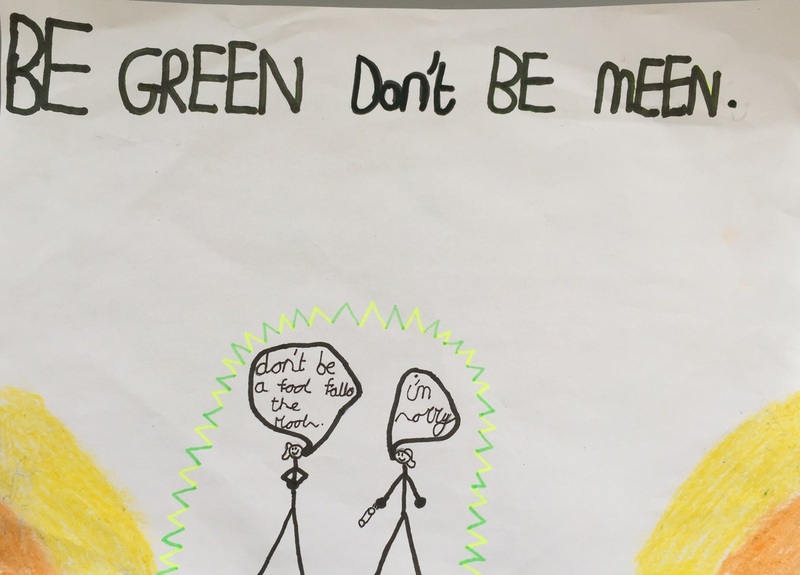 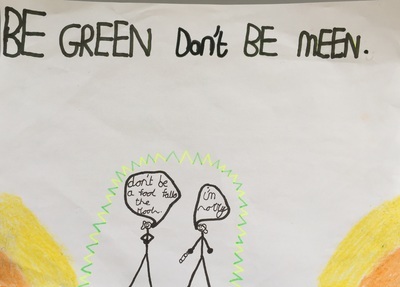 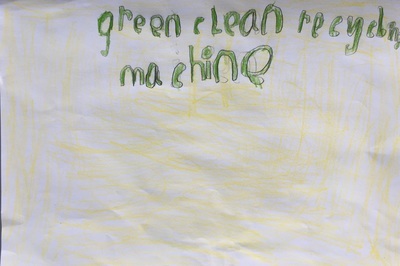 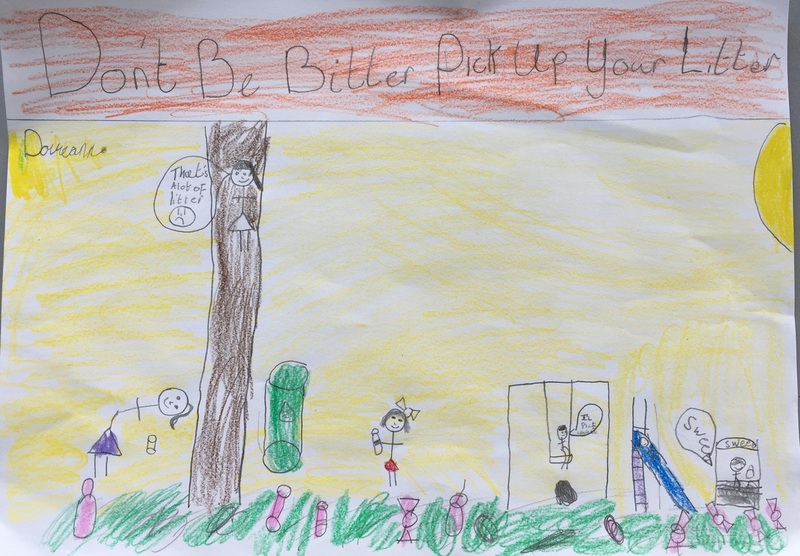 This week there is a slogan competition being run in the school to encourage the children to do more recycling. 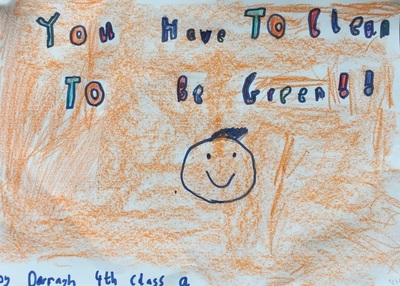 These are the posters made by 4th Class A.